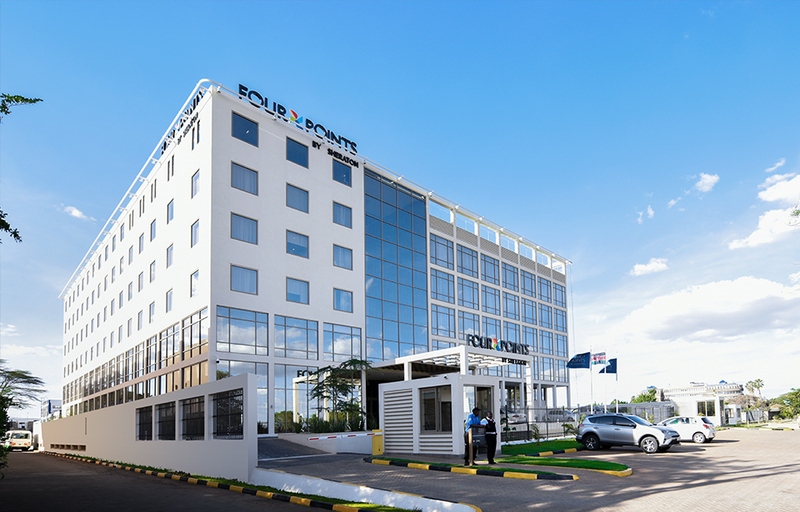 A design proposal for a new hotel strategically located on 1 acre at the entrance to the Jomo Kenyatta International Airport, Nairobi, Kenya. 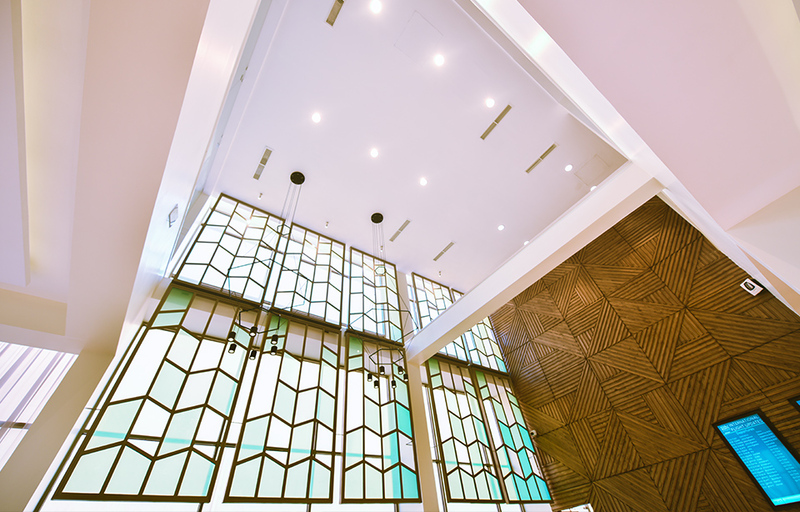 The main objective of the design is to provide an iconic yet cost-effective solution. 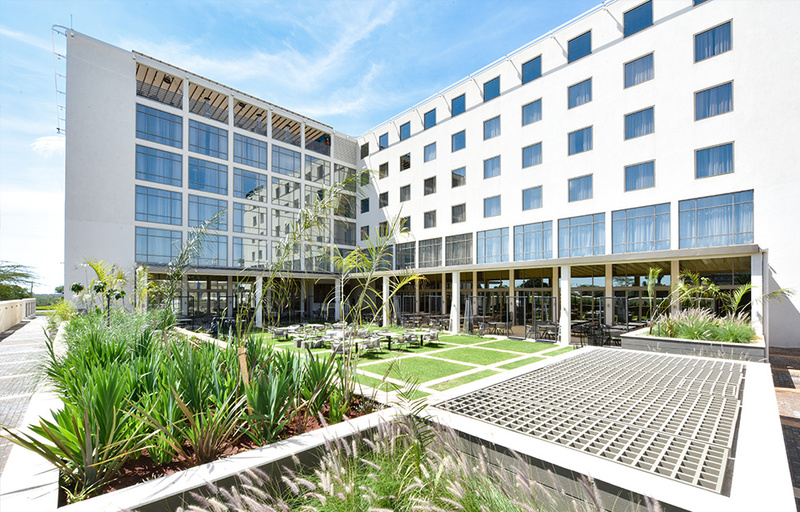 PLANNING’s approach is to develop a highly efficient hotel that utilizes the site to its full economic potential. 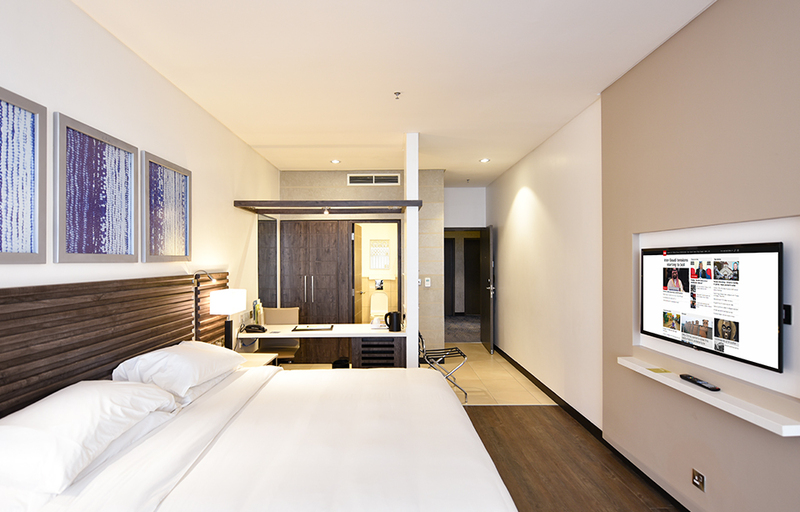 This sees a design response suggesting 145 rooms for overnight guests, with the bulk of the back of house service placed at basement level. 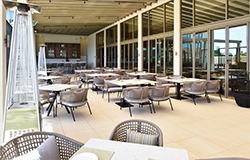 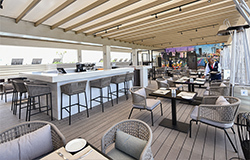 This maximizes opportunities for a café-style lounge, sports bar, destination dining area and meeting spaces. 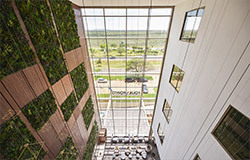 It will keep a height of 5 floors. 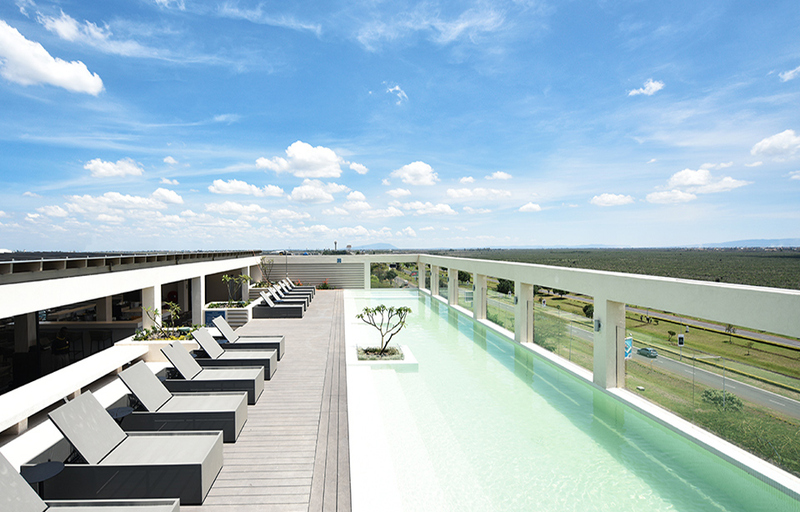 Furthermore, the spa and fitness facilities located at the top floor have direct access to the roof terrace featuring a pool, lounge and bar with uninterrupted views to the national park. 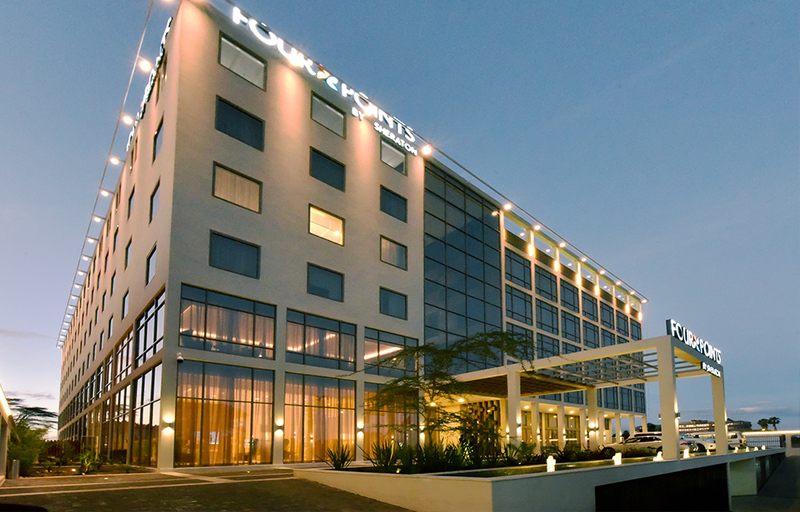 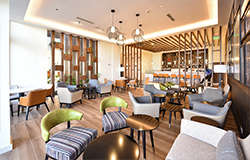 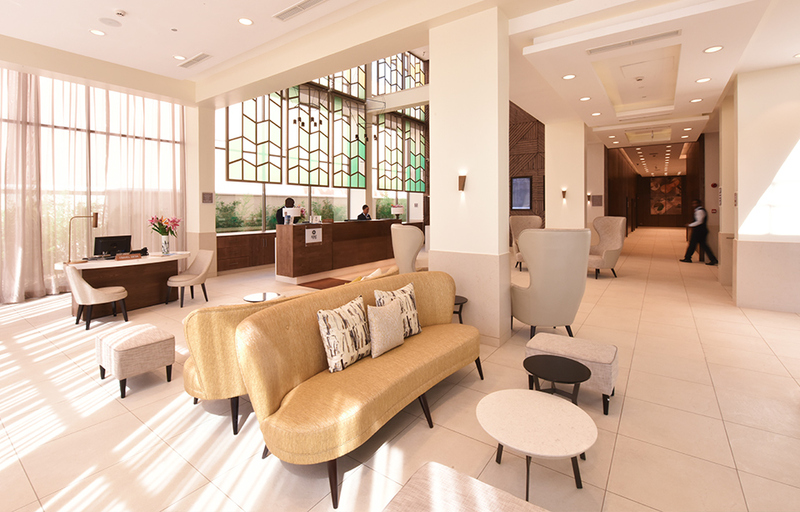 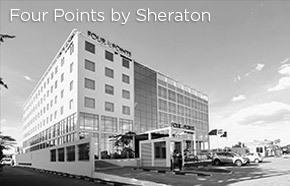 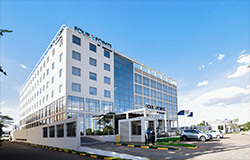 Coupled with the hotel shuttle service and the full size basement offering long term secure parking, this hotel invites passengers to enjoy the hotel facilities as a secondary airport waiting lounge. 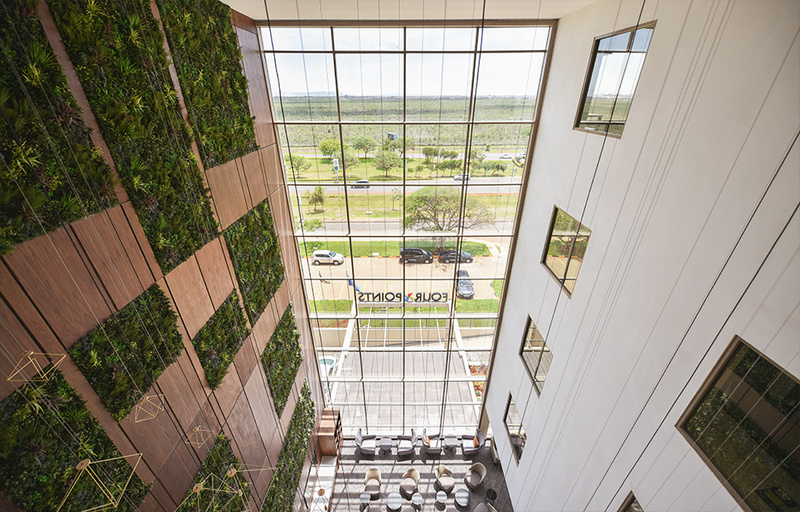 Overall, the massing and facade treatment aspires to achieve an elegant, contemporary and impressive presence both when approaching and leaving the airport. 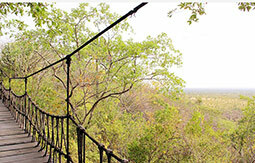 None of the development to be visible from within the Park. 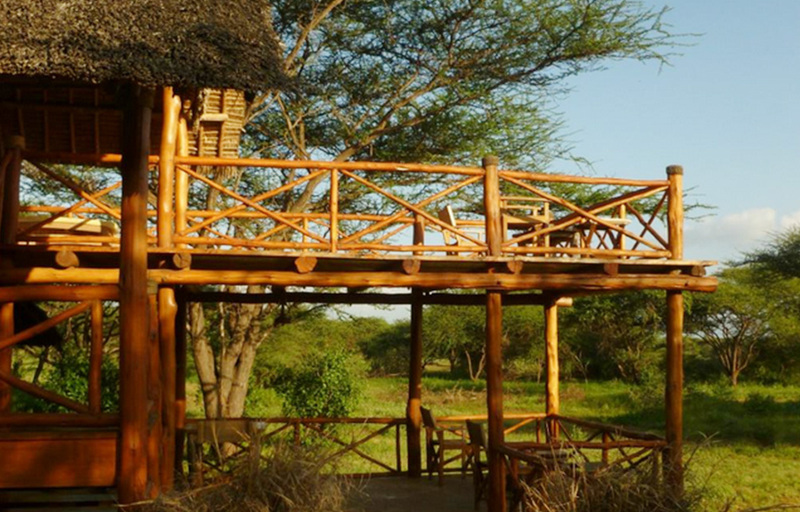 Building materials to be sustainable, wherever possible, with zero hardwood used. 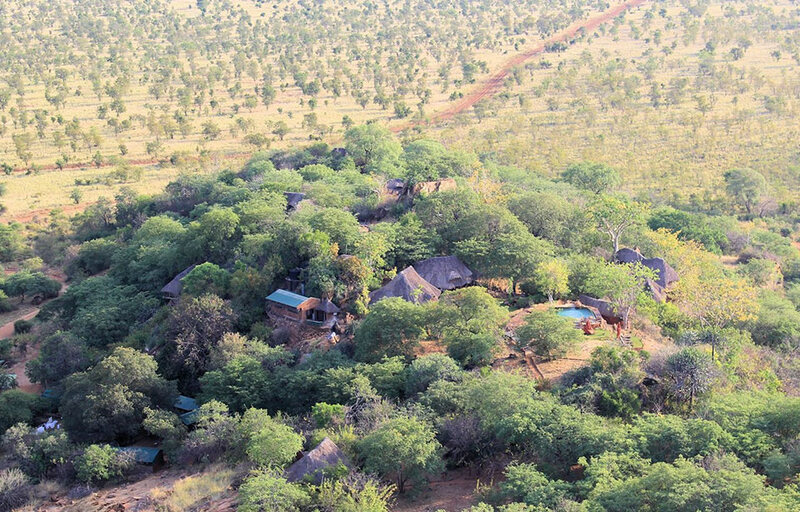 ·None of the development to be visible from within the Park. 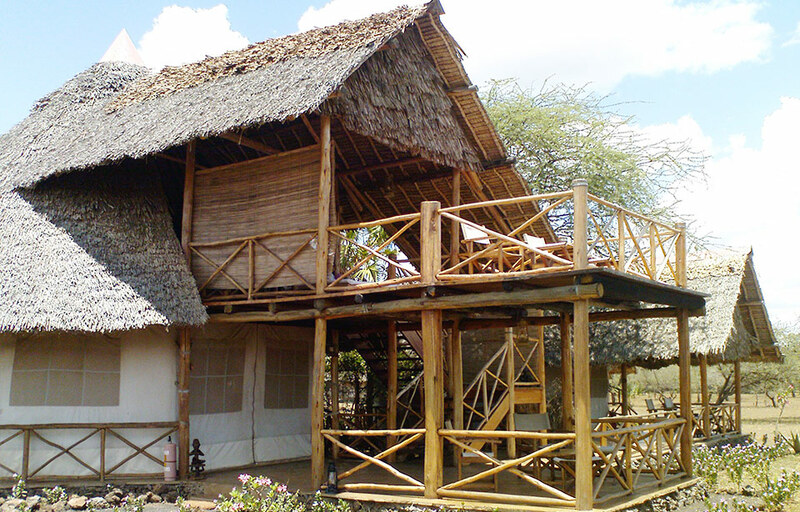 ·Building materials to be sustainable, wherever possible, with zero hardwood used. 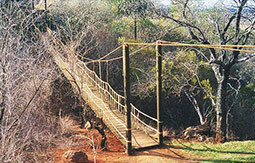 ·All structures to be removable (after use) with minimal damage or disfigurement to the natural qualities of the site. 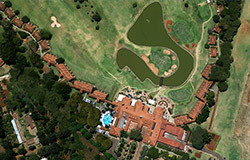 Locating each of the 12 double bedrooms, the public rooms, kitchen, kitchen yard, manager's house and resident staff quarters out of the view of people within the Park was a daunting challenge. 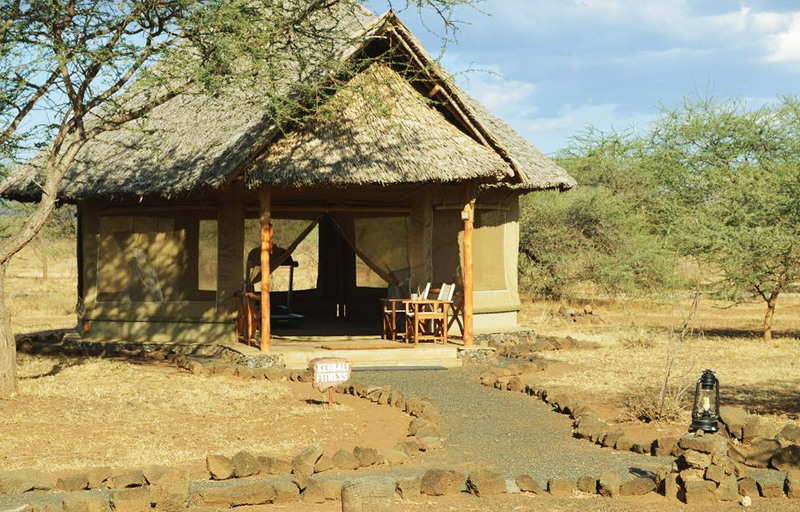 The site is richly strewn with wonderful boulders and there was no way one could design buildings first and then “place” them on site without compromising the stones, or compromising building layouts. 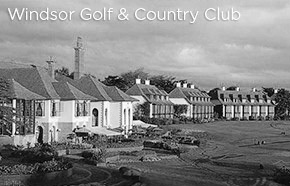 A satisfactory alternative was agreed where PLANNING Architect, Jim Archer, worked on site with paint brushes and white emulsion paint and a tape measure to set out each building – full size – on the ground to ensure that every single rock was respected and incorporated into the design. 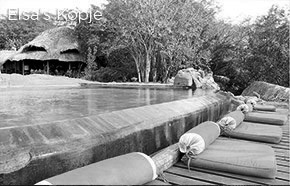 At times the challenges of ensuring that the bedrooms and the public rooms all had views over the park whilst remaining invisible from the Park seemed impossible. 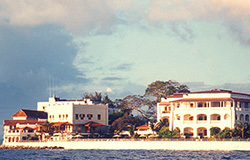 However, today these buildings stand to prove it could be done. 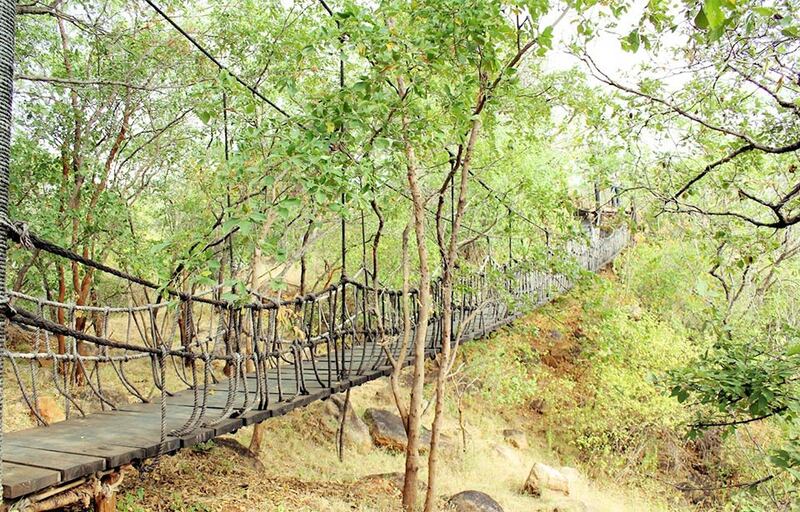 The suspension bridge was our inspired solution for crossing a deep gulley, and was built with engineering advice from the British Army. 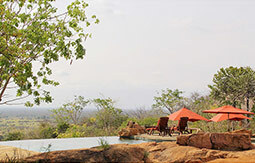 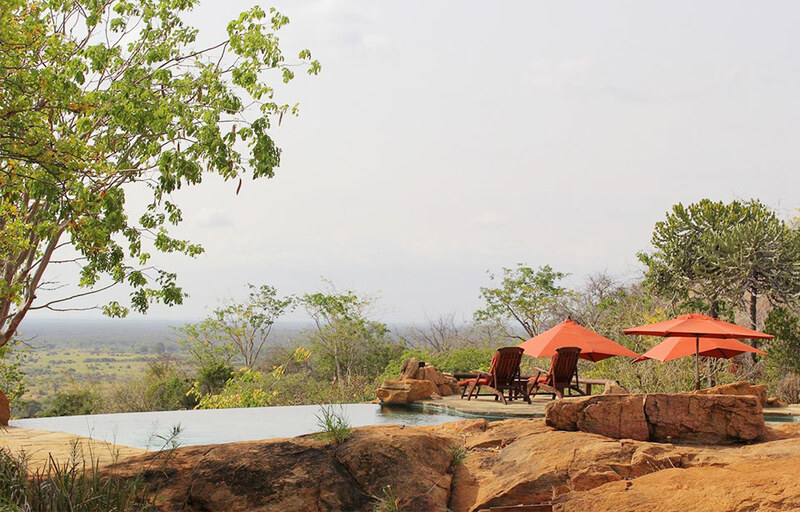 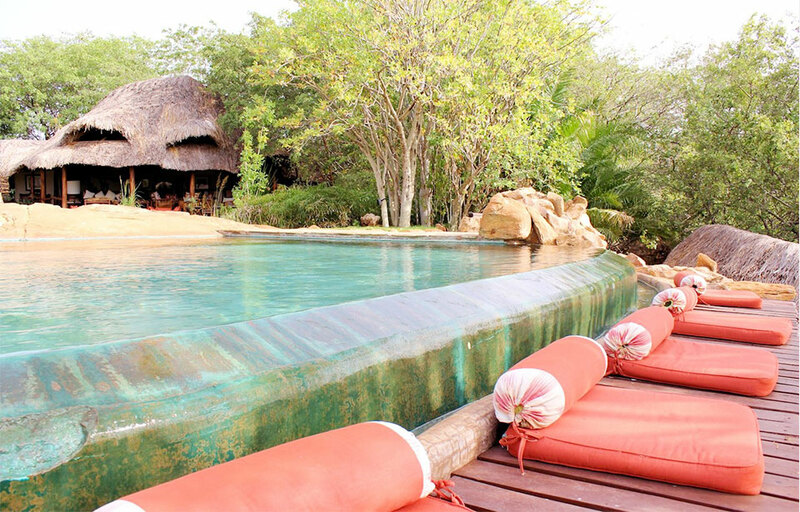 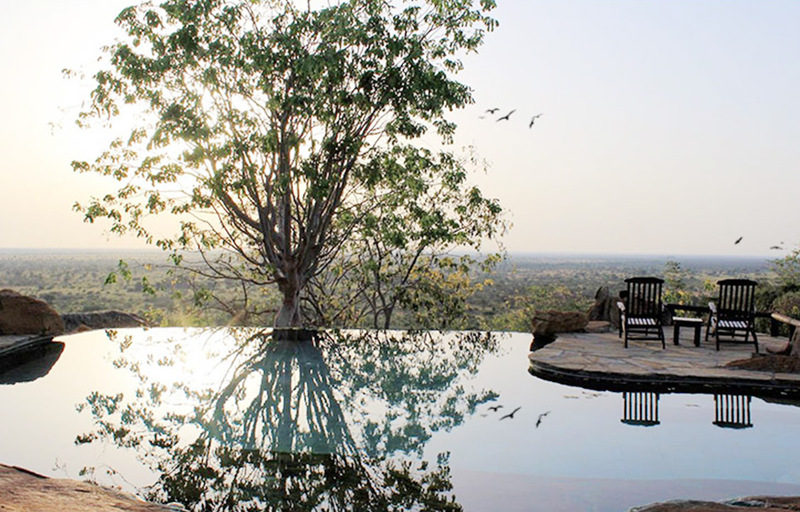 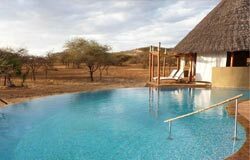 The small swimming pool was a magnificent design opportunity, set amongst massive natural boulders it has a vanishing horizon along the only edge that faces over and down towards the game-rich savanna and wetlands. 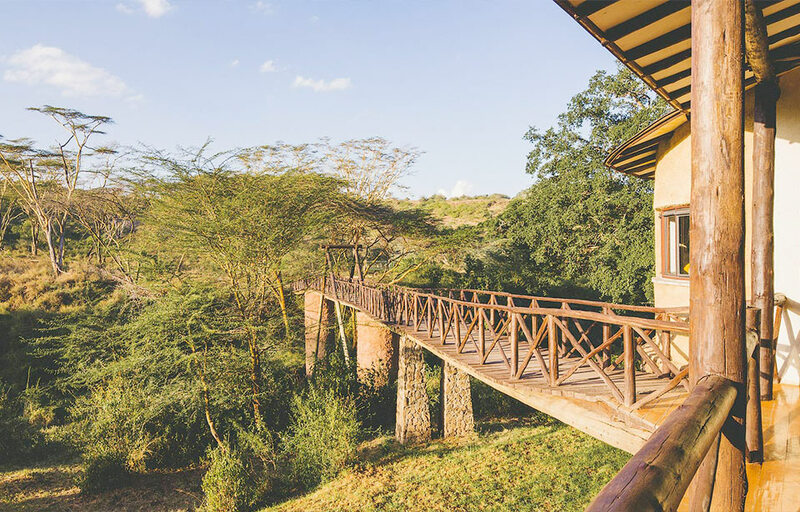 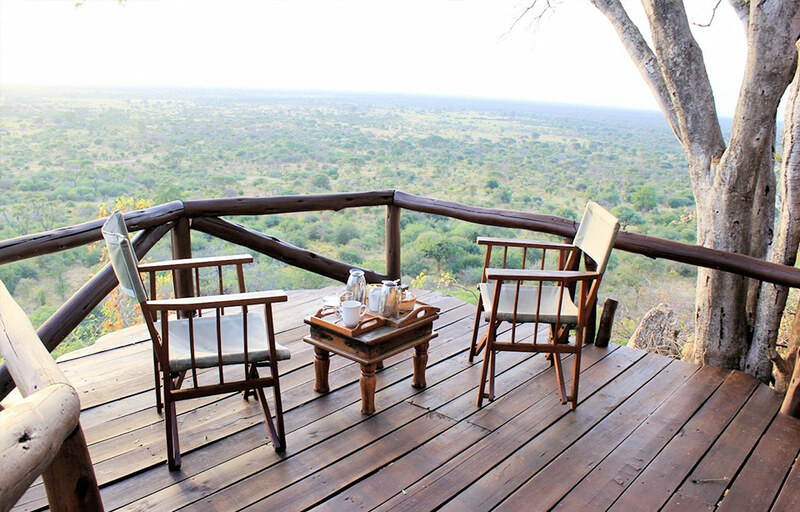 All bedrooms and balconies get the benefit of stunning Meru sunrises, accompanied by wonderful morning choruses from the rich and varied wildlife. 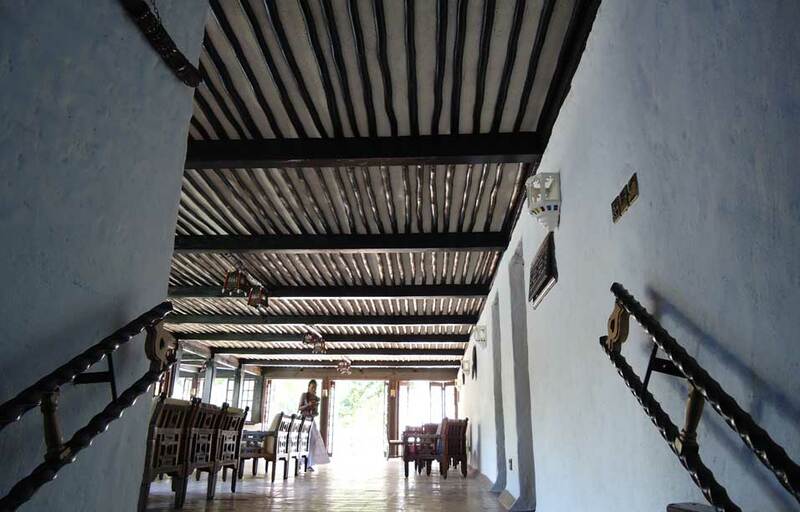 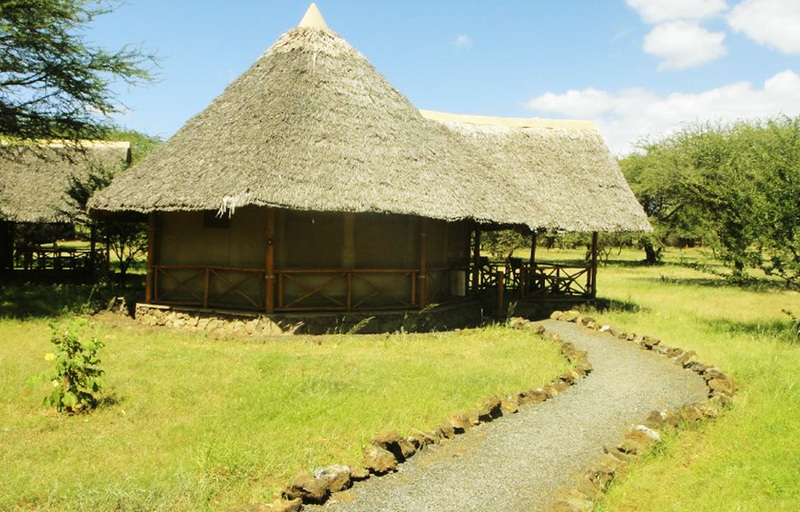 Located in Kitengela, Kajiado, on a 17 acre plot, this 1500 sqm development is for an exclusive lodge at the edge of the Nairobi National Park, overlooking Mbagathi River. 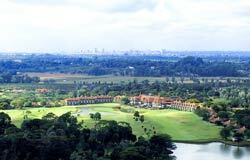 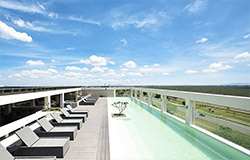 The site slopes steeply towards the river with excellent views over the park and Nairobi City Skyline. 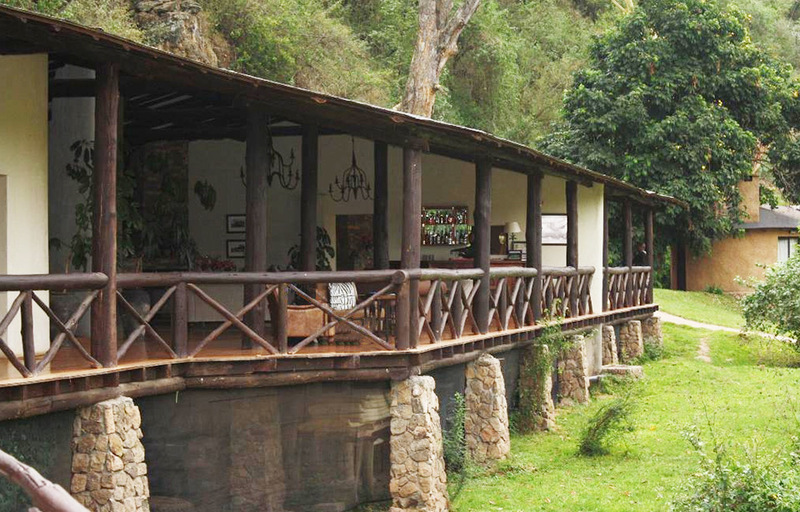 The brief called for a restaurant, bar, recreational facilities, kitchen and ten cottages on a steep, narrow site. 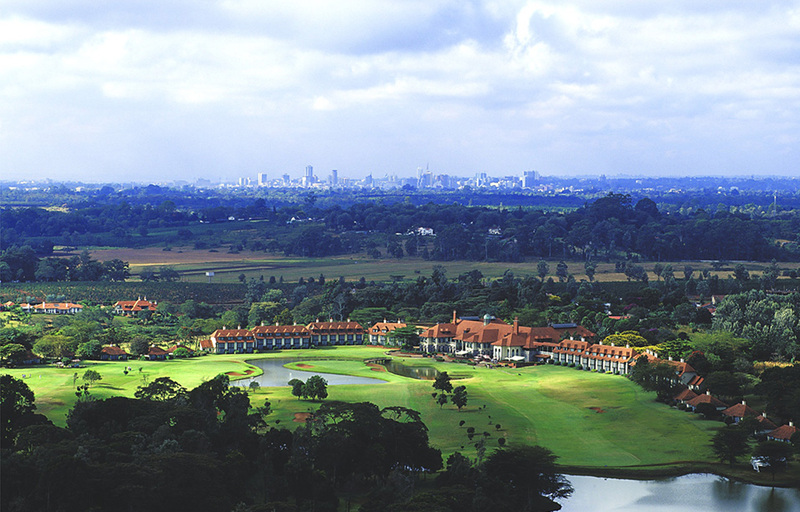 Visitors’ access is through the Nairobi National Park. PLANNING, with the guidance of Structural Engineer I.B. 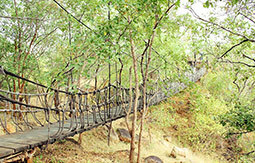 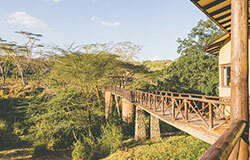 Patel designed the foot bridge that would ferry visitors from the edge of the park, over Mbagathi River and to the lodge. 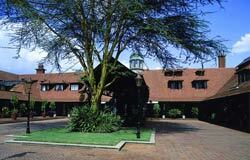 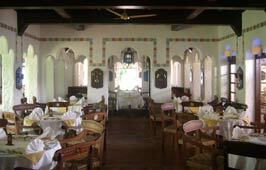 The main buildings comprise of public rooms and 10 cottages (2 double cottages and 8 Single Cottages). 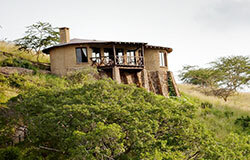 These are planned across the site’s rocky and steep terrain. 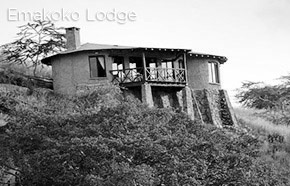 The swimming pool is positioned at the bottom of the cliff, whilst the manager’s house, service buildings and staff housing are situated on opposite ends at the top of the cliff. 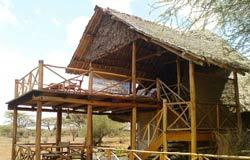 The dominant use of gum poles for the public rooms, cottage roofs and columns was inspired by the indigenous yellow fever acacia and fig trees on site. 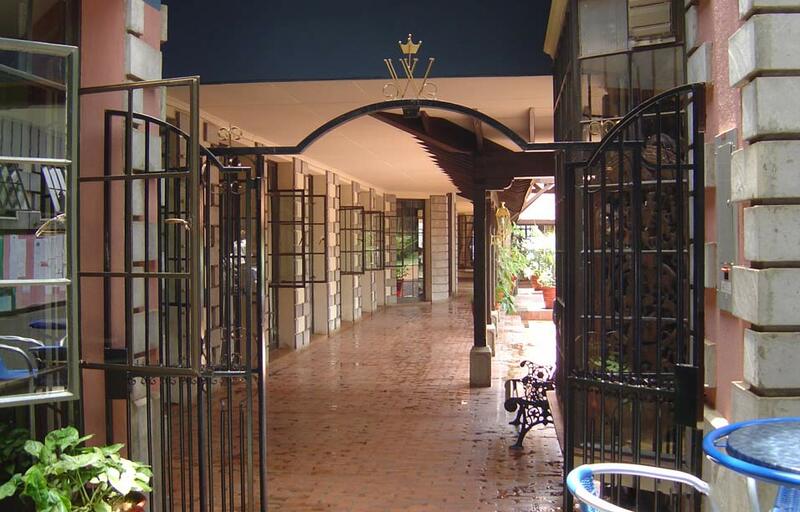 Yellow quarry stone that was in abundance on site was gathered by the builders and used for an external finish. 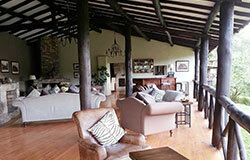 The lounge and dining spaces in the public rooms are entirely open, focusing on the charming views. 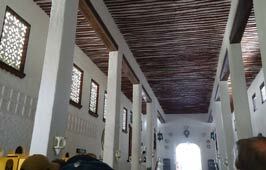 Rain is kept at bay with large overhangs from the low-pitched roof. 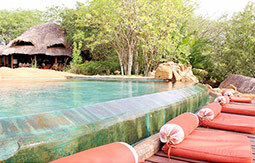 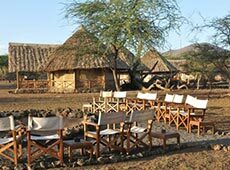 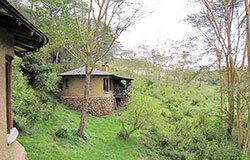 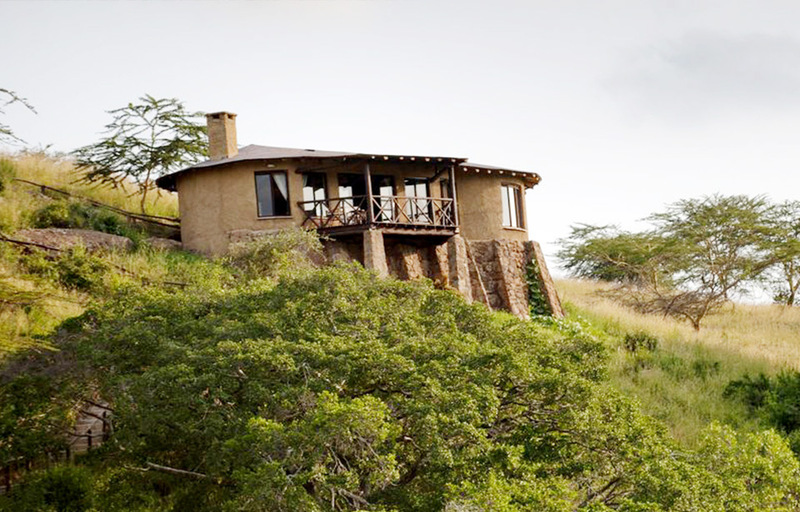 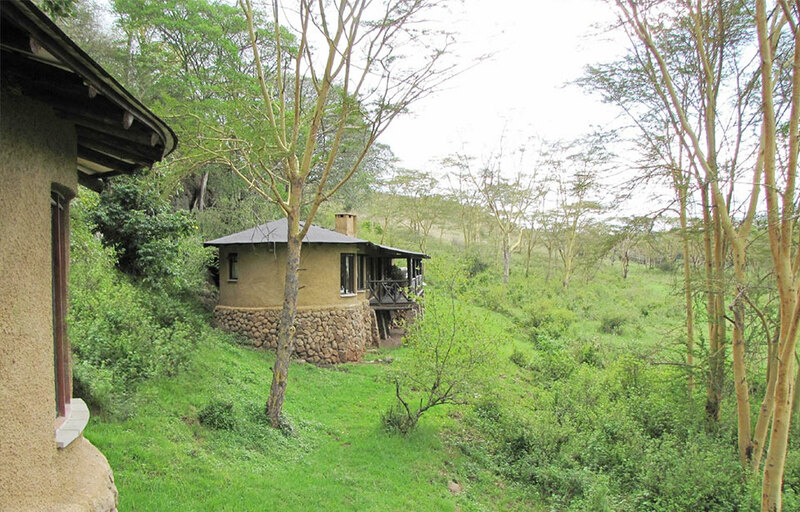 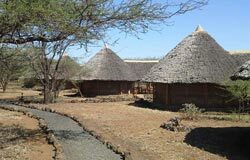 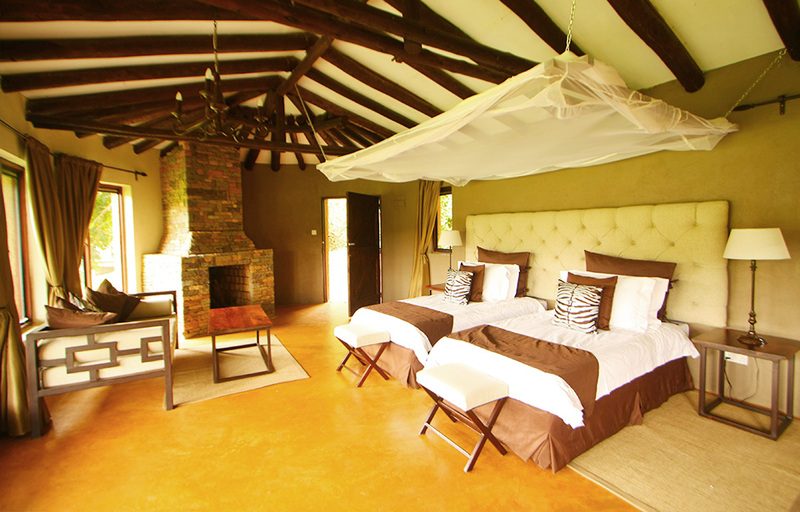 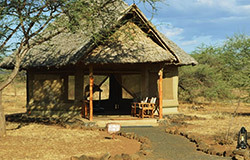 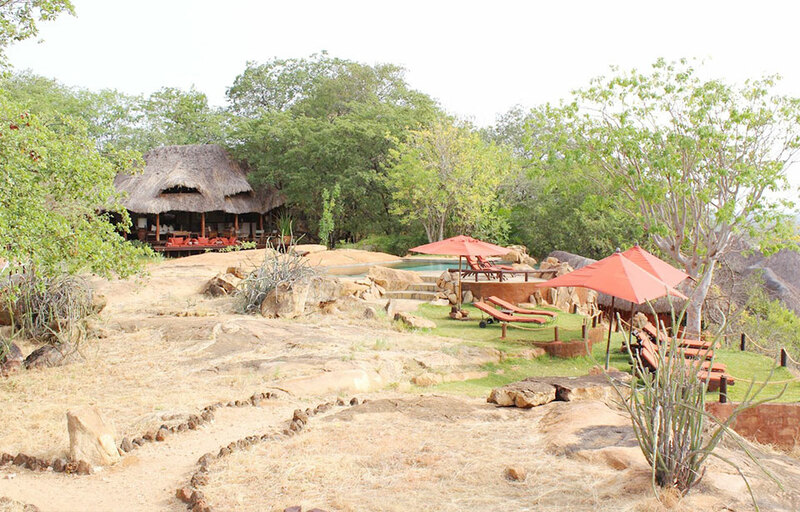 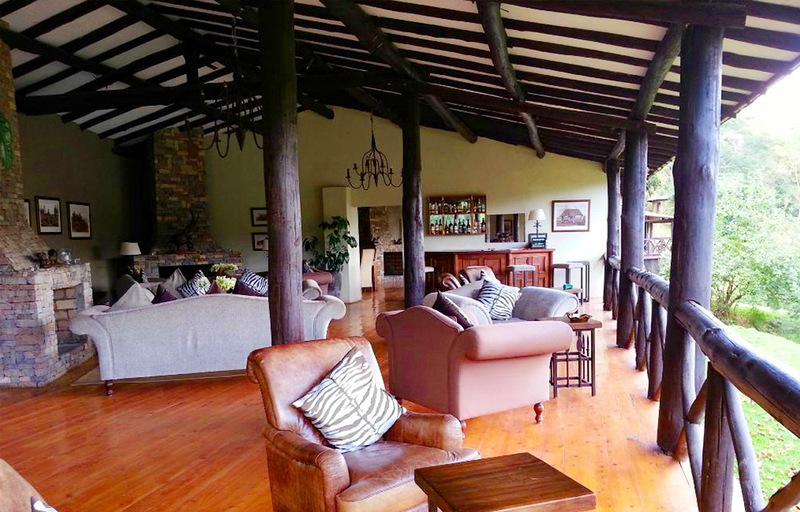 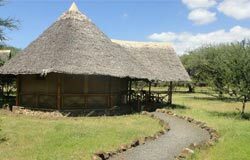 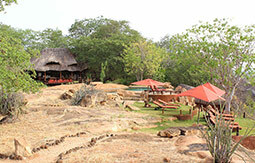 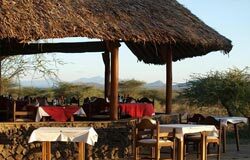 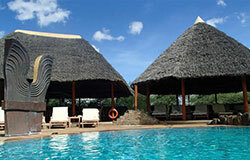 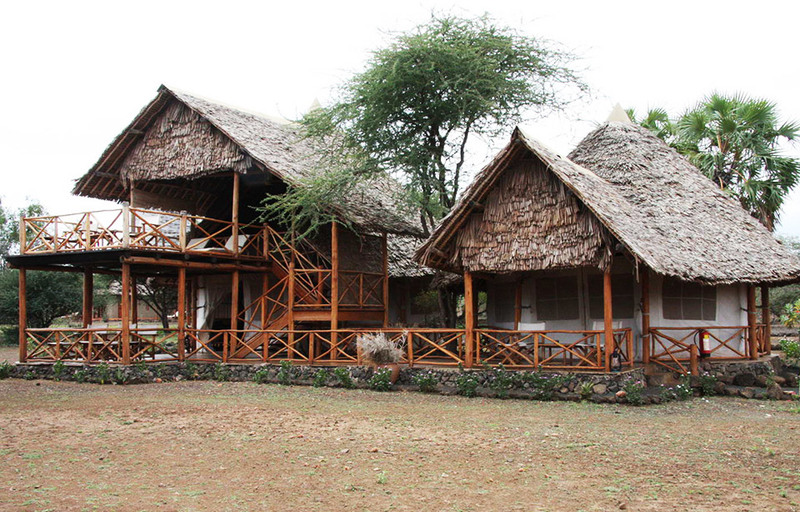 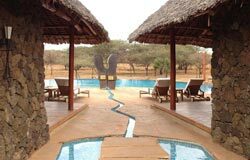 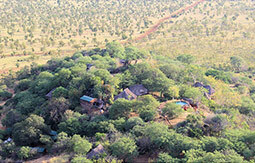 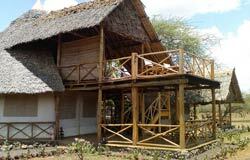 Cottages blend into the surrounding which are dominated by the yellow fever acacia thorn trees and boulders. 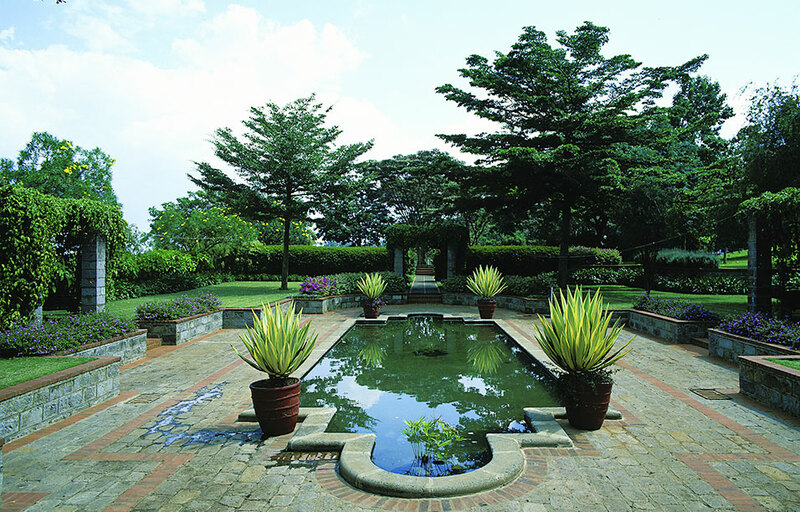 This NATIONAL AND INTERNATIONAL award winning project began in 1972, and continues today. Jim Archer first met with His Highness the Aga Khan and Prince Amyn Aga Khan in Kampala in the early 1960's. 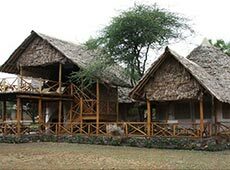 First projects were Paraa and Kitchwamba Safari Lodges in Uganda, which were frustrated at the tender stages in 1971 by the anarchy and bloodshed in Uganda. 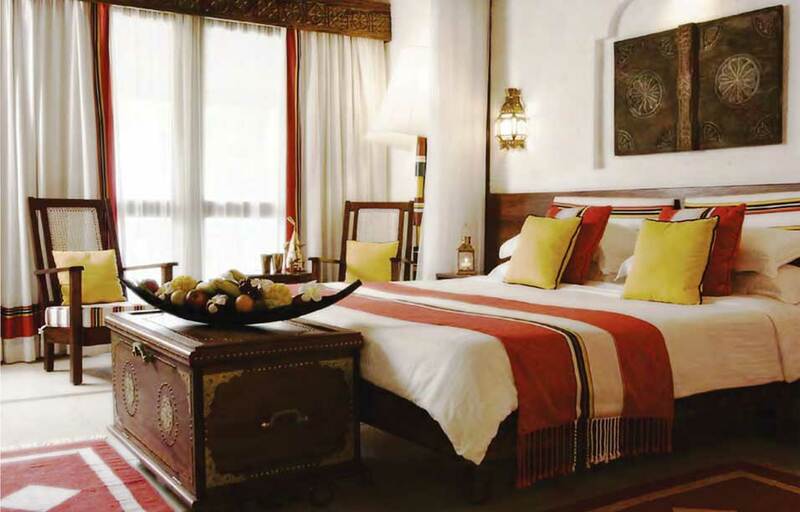 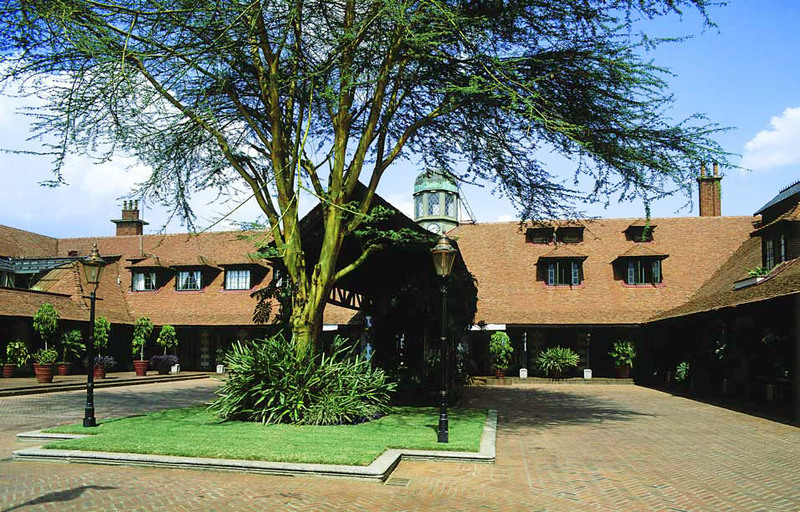 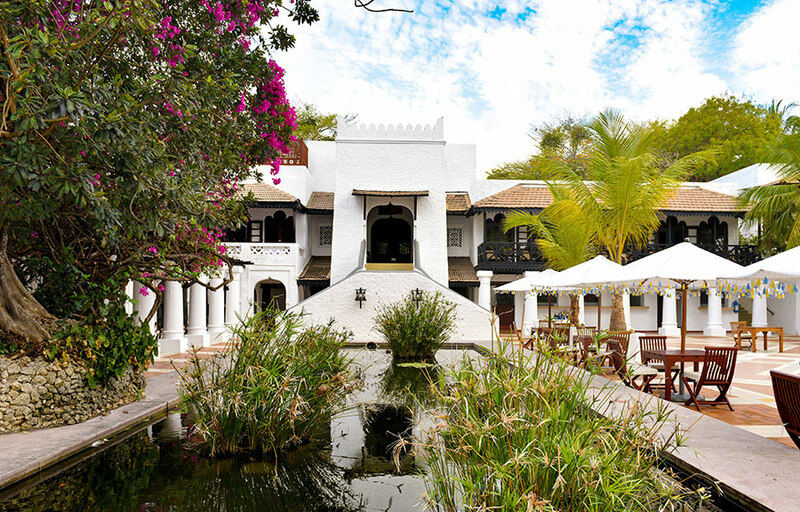 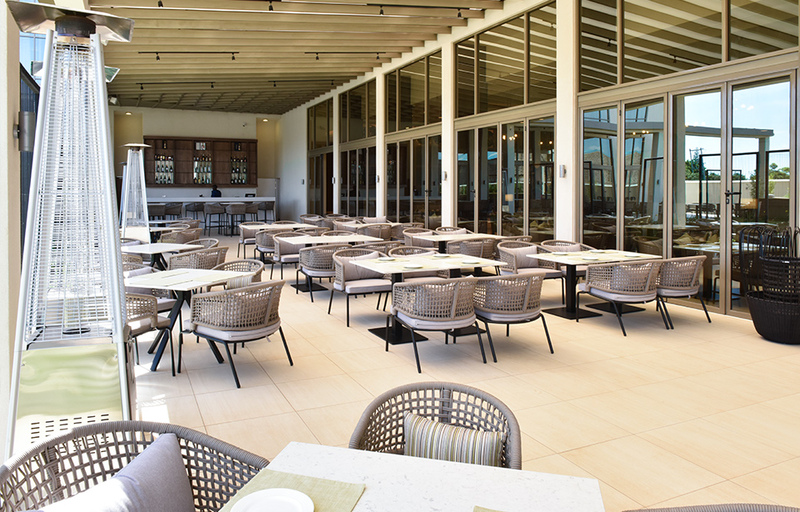 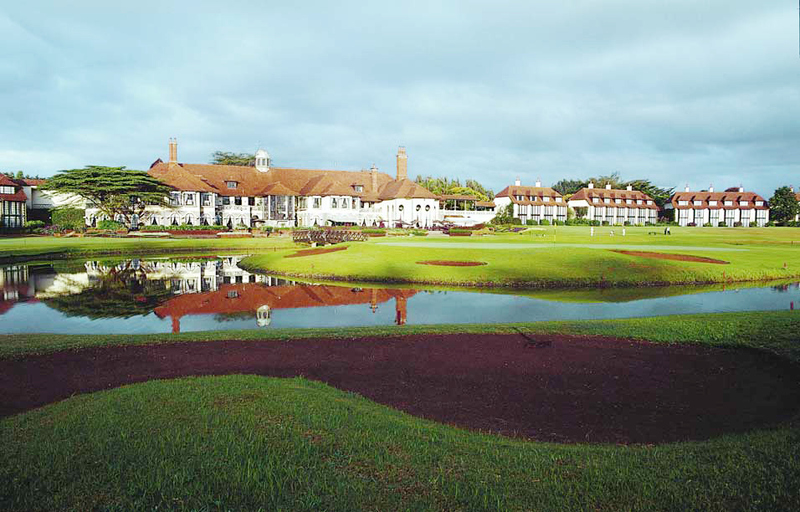 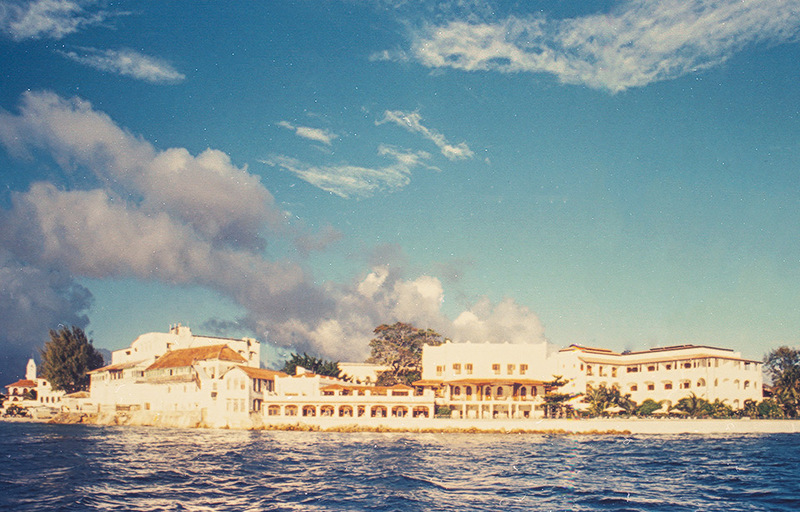 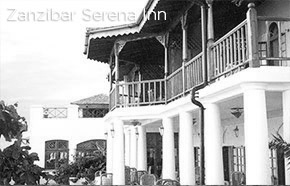 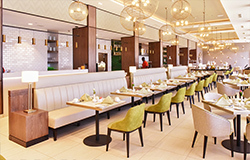 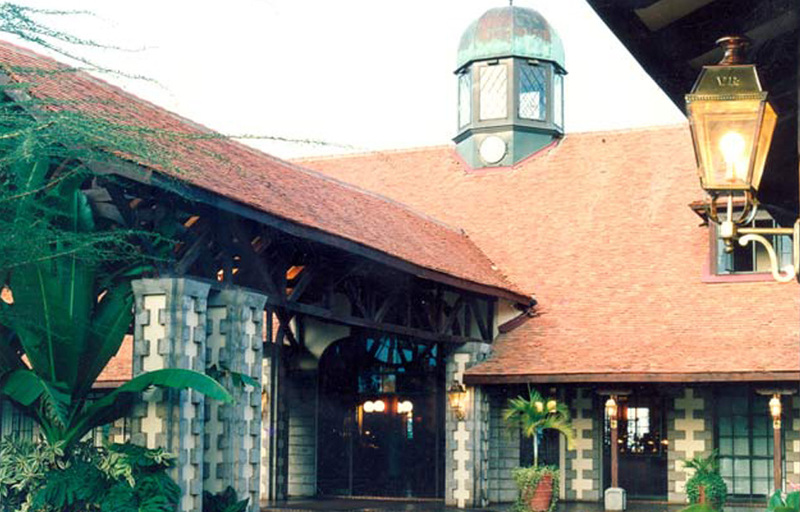 In 1978, Jim Archer and Trevor Andrews regrouped in Nairobi where they were then appointed for major refurbishments and extensions to the Mombasa Serena Beach Hotel. 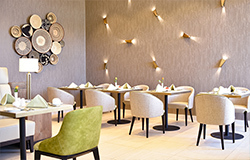 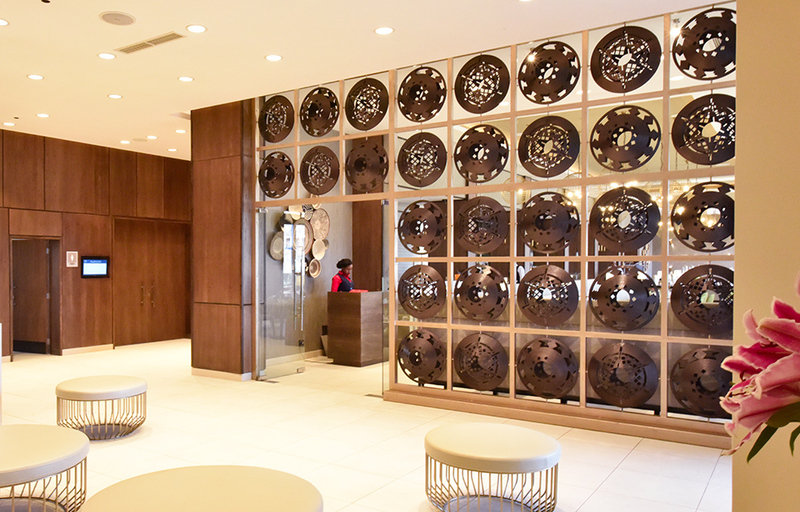 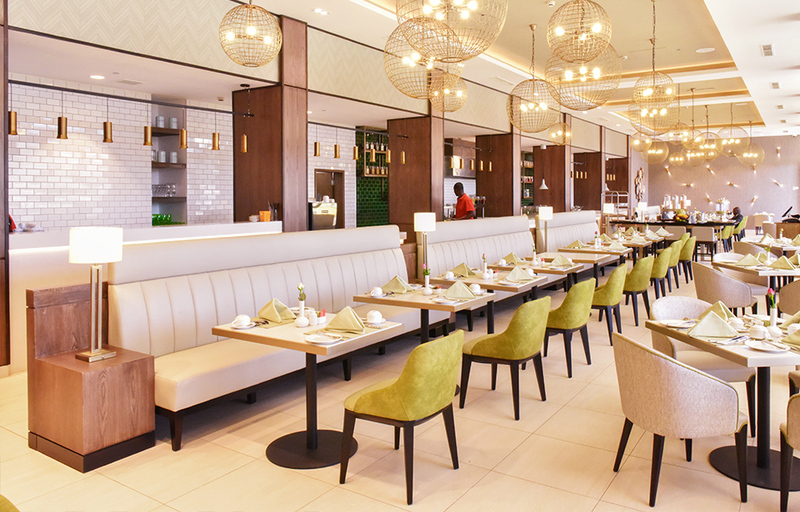 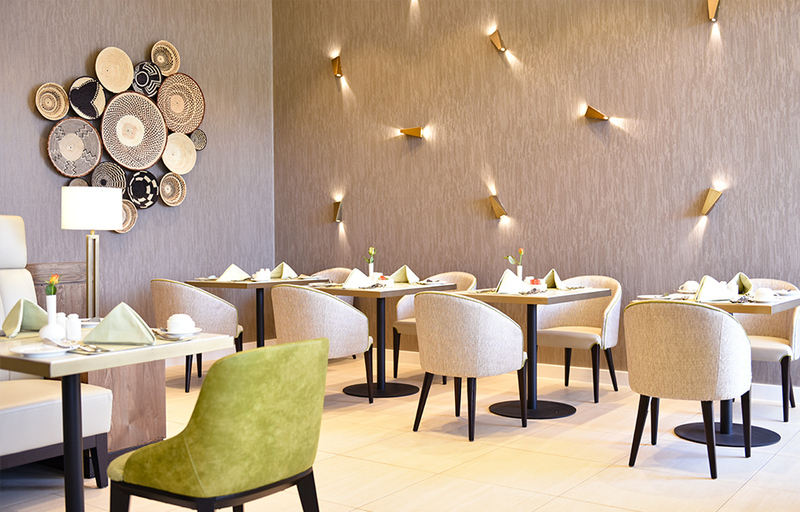 This Hotel has continued to be one of our client's flagship hotels, and PLANNING has been privileged to be consulted at all stages of its design development. 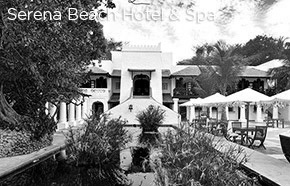 The existing bedrooms have been refurbished to make them twice their original size, and the Maisha Spa has been designed and constructed. The client’s brief was for the development of a Victorian themed golf resort hotel on an excellent site featuring an existing coffee farm with magnificent virgin forests in steep river valleys. 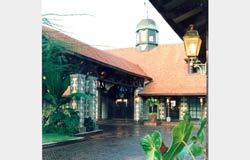 However, the “Victorian” image was never clearly defined. 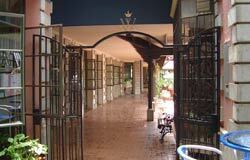 Preceding the internet era, visual research was not easy, especially being a Kenyan-based practice. 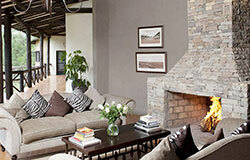 Every detail was carefully hand drawn as there were no standardized details or specifications to fall back on. 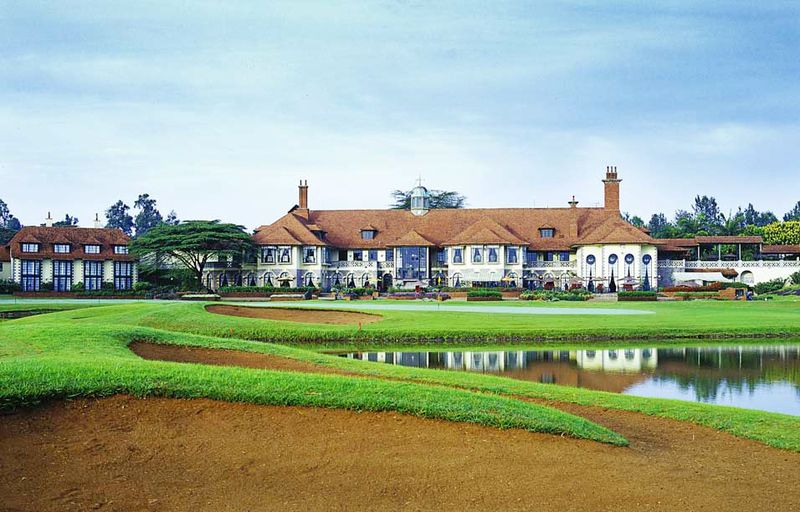 PLANNING proposed a ‘Victorian Explorer’ approach to the design of this 150 bed resort, picking up on the philosophy and magnificent quality of the Uganda Railways and Harbours Housing on Nairobi Hill (known today as Upper Hill), as far as both materiality and aesthetics were concerned. 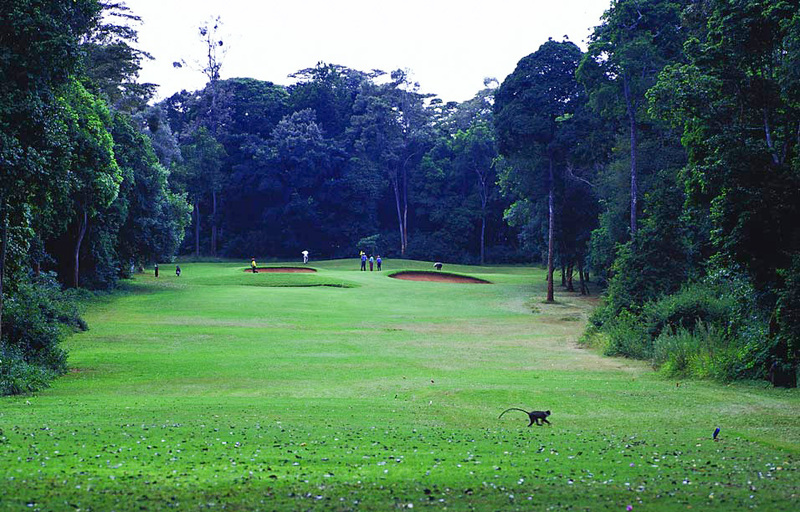 PLANNING led the consultants’ team which included a Hotel Consultant and a Golf Course Architect to produce an exceptional 18-hole golf course sculpted through the forests, and along the valley’s contours to fit perfectly into the rolling topography. 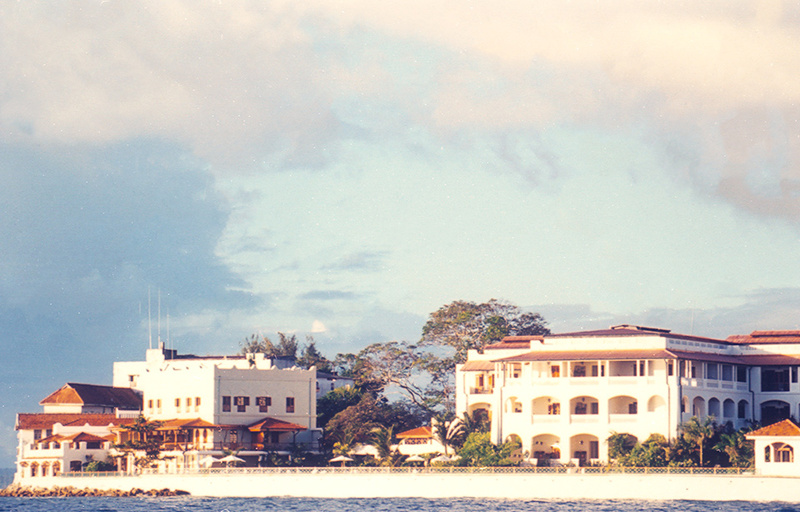 Early land-use studies of the existing coffee plantation were put to good use, not only to minimize expensive cut and fill but also to ensure that the resulting buildings were scaled to be below the beautiful indigenous treed skyline. 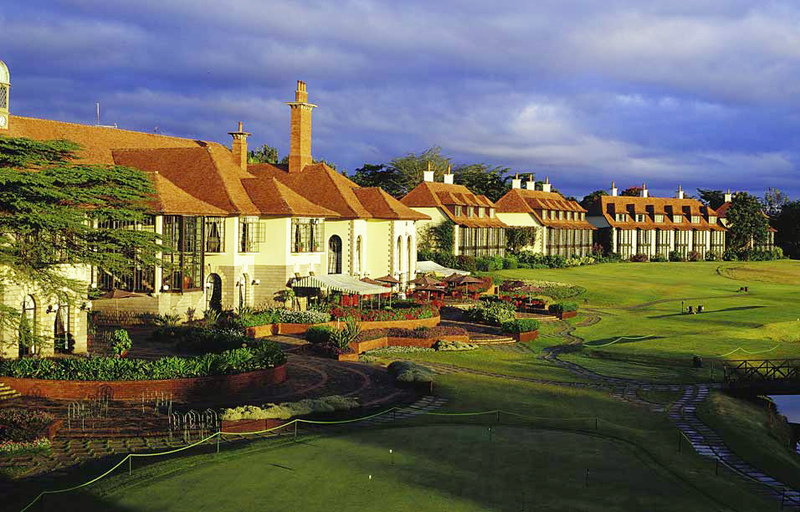 Today the Windsor Hotel & Golf Resort is the only Golf Resort in Africa listed in the “Great Golf Resorts of the World”, and is one of a select few world-wide that have achieved this. 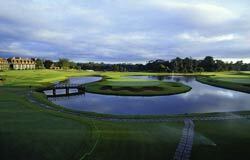 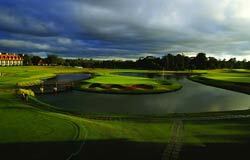 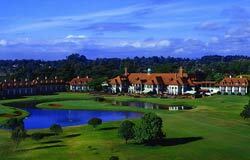 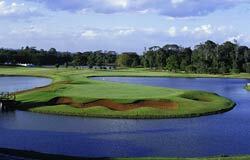 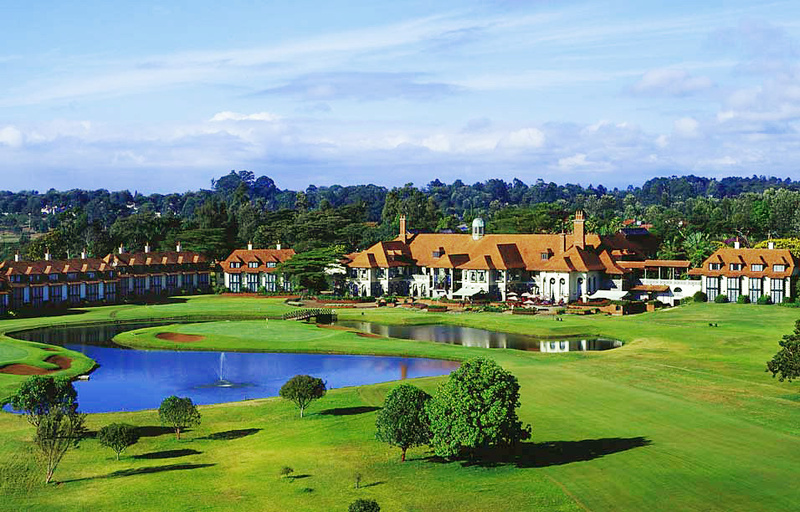 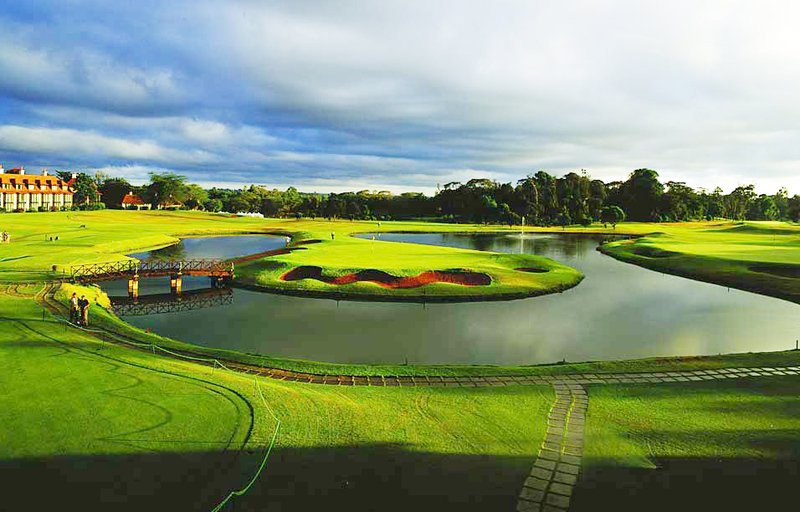 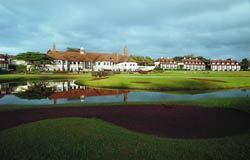 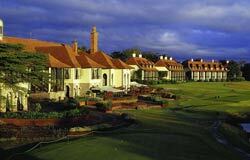 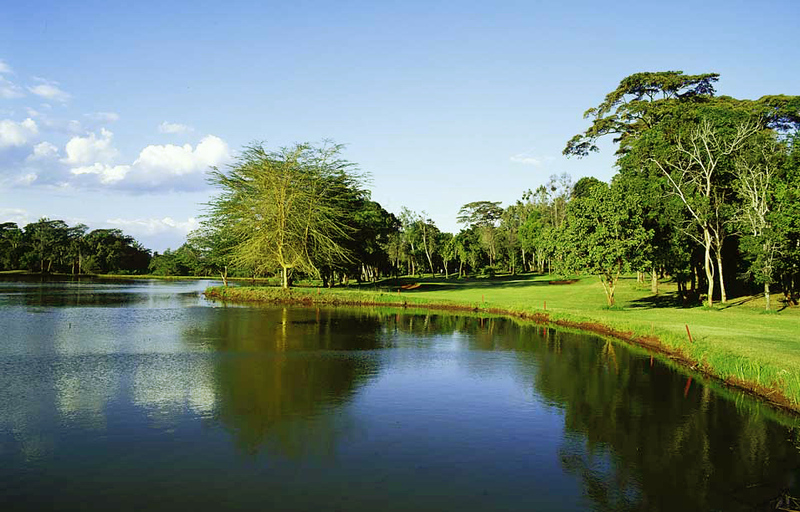 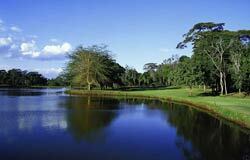 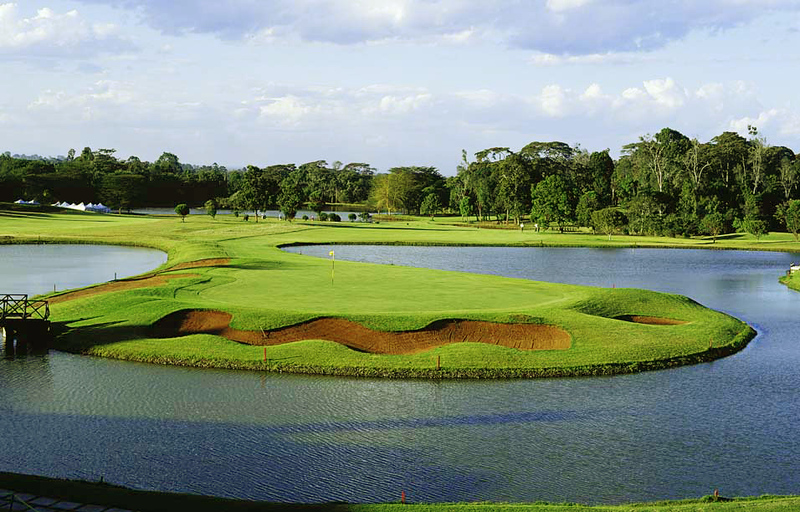 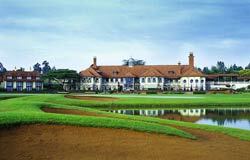 It is also the major show-piece in the marketing publication “GOLF KENYA”, produced by the Kenya Tourism Board. 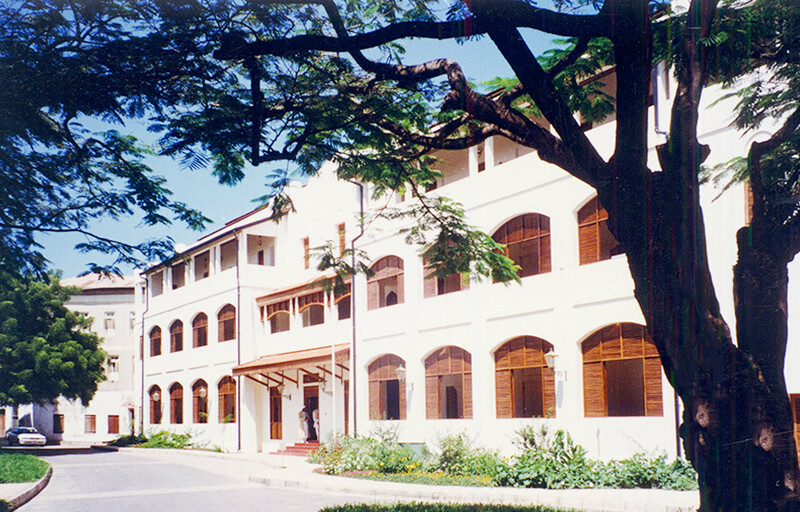 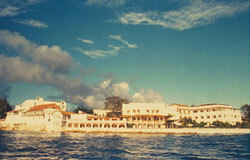 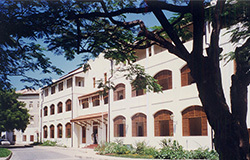 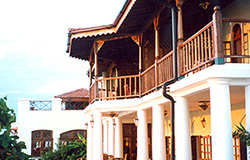 This project emerged from personal meetings between His Highness the Aga Khan and the President of Zanzibar in 1987-88. 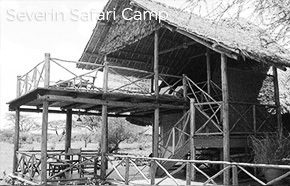 PLANNING and the International Landscape Architects Sasaki, were instructed by Tourism Promotion Services (TPS) to prepare concept proposals for combining with the “Chinese Doctor’s house” (so-called because it housed approximately 20 Chinese doctors working for the Government of Zanzibar, who lived in unbelievable filth). The setting, with westerly views (infrequent on the East African Coast) over the Zanzibar channel, and the views east over the delightful, if dilapidated, kelele Square set in the Old Stone Town made this a project with exceptional potential. 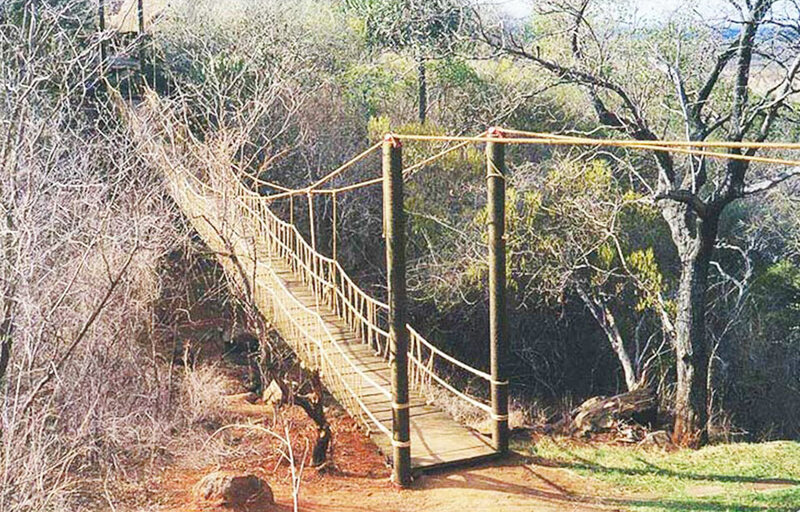 Challenges were massive and some were highly complex. 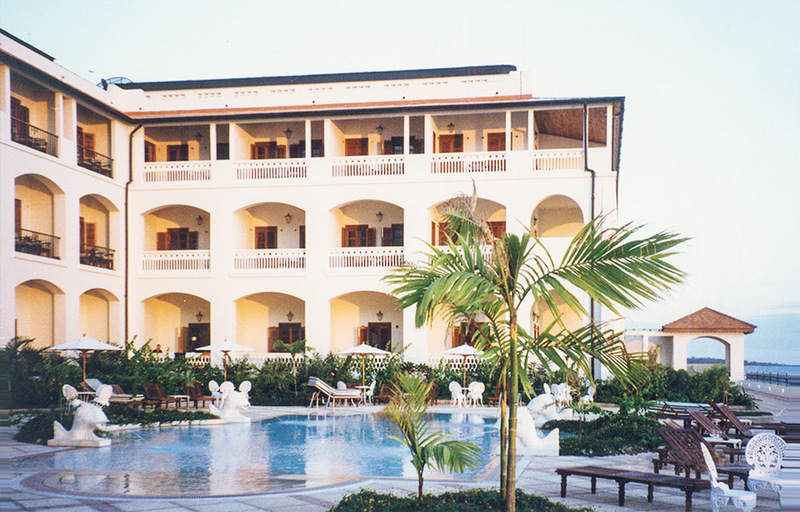 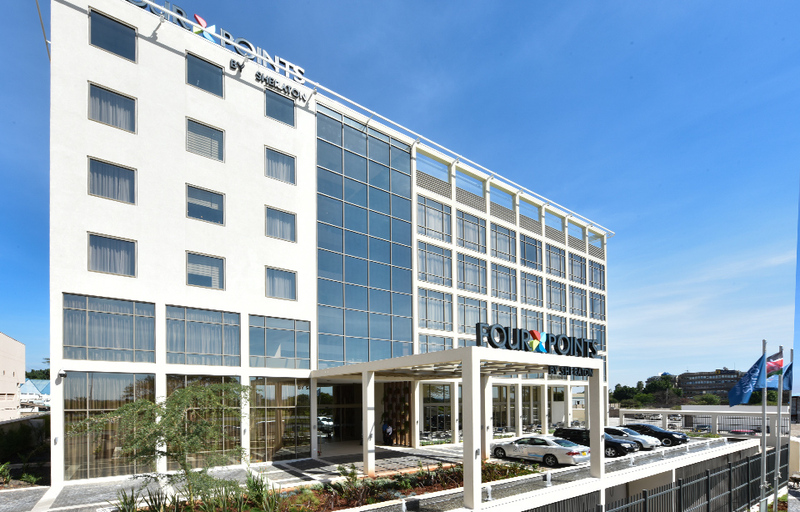 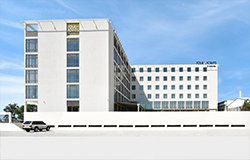 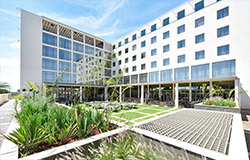 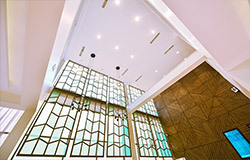 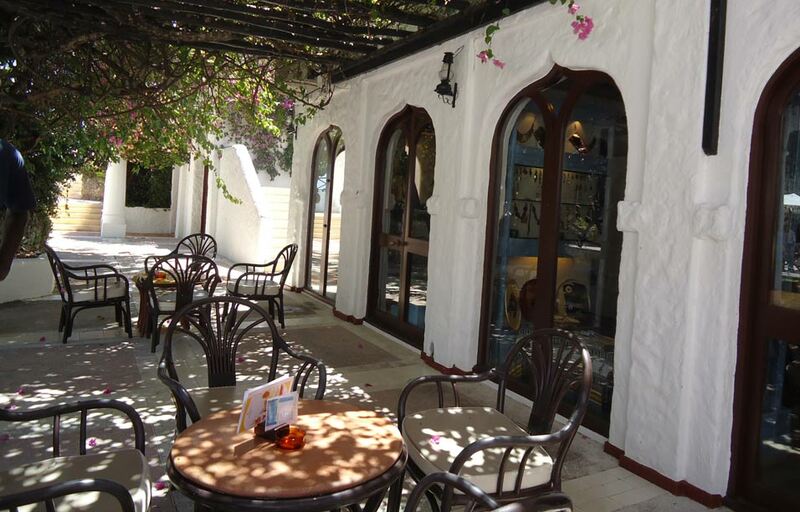 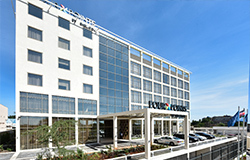 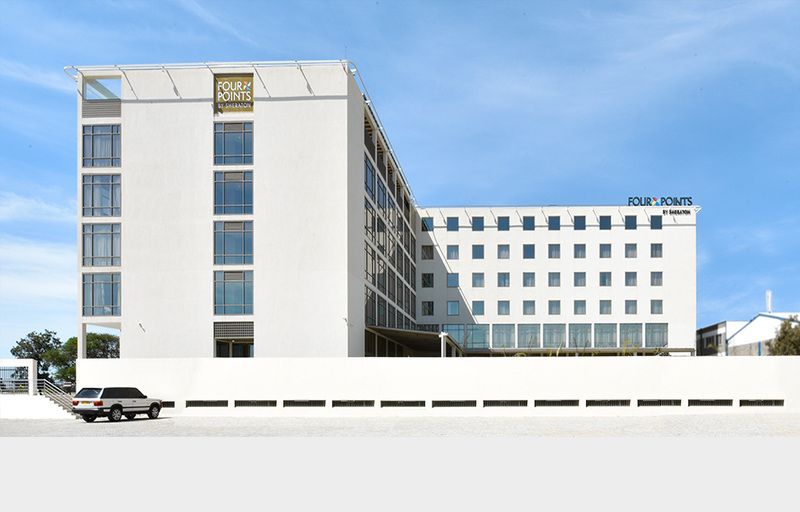 The hotel, completed in 1996, has proved to be a popular tourist and business destination, frequently achieving 100% occupancy. 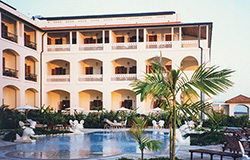 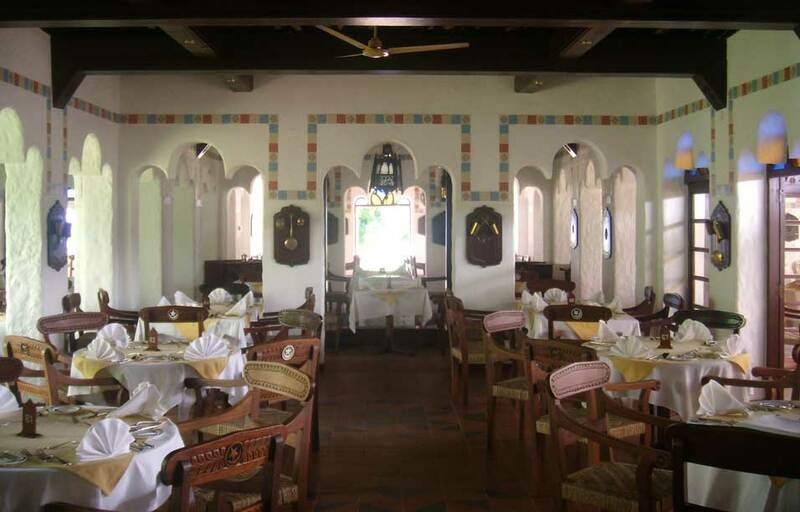 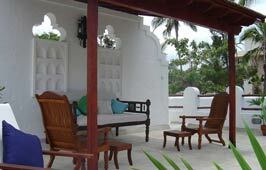 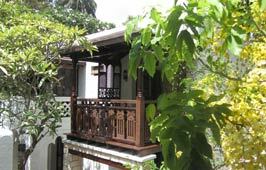 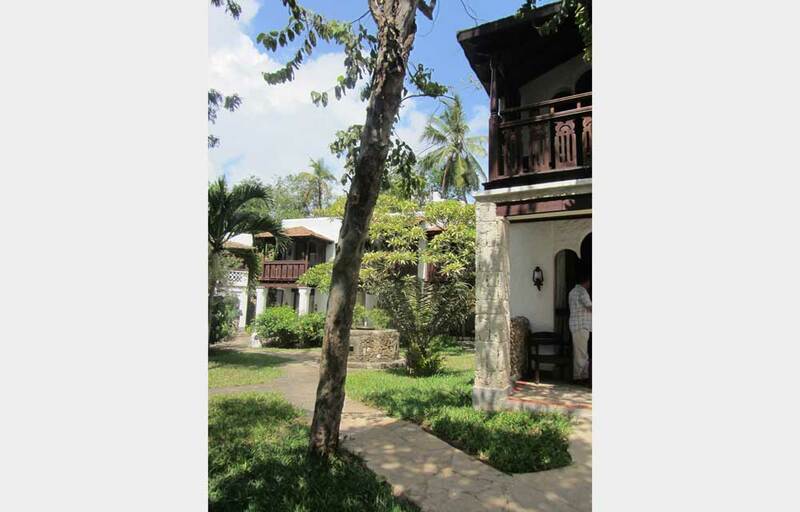 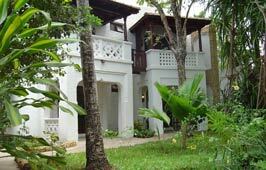 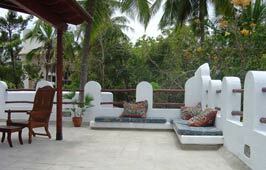 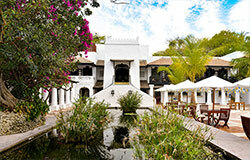 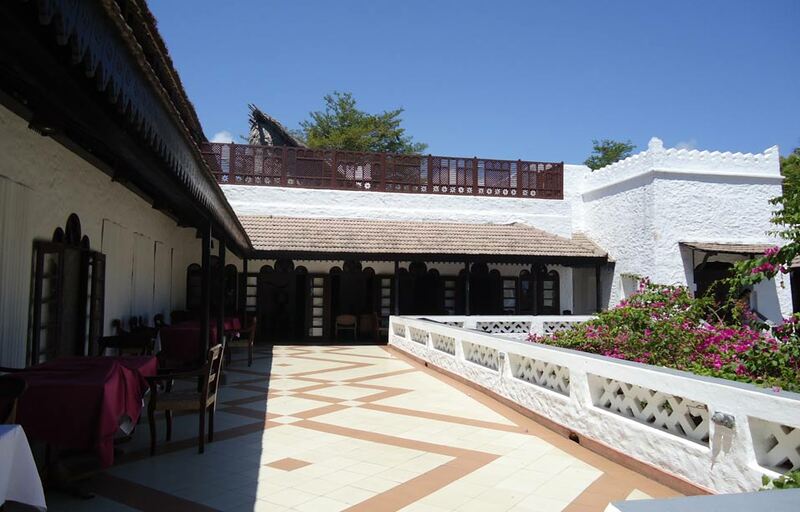 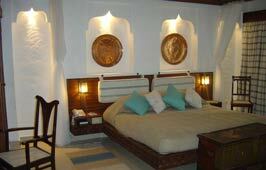 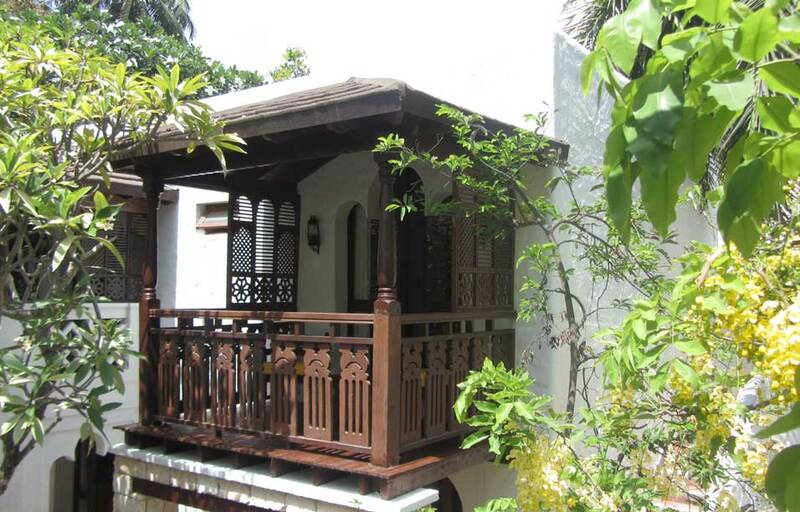 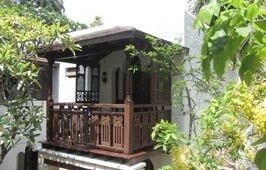 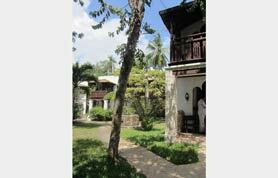 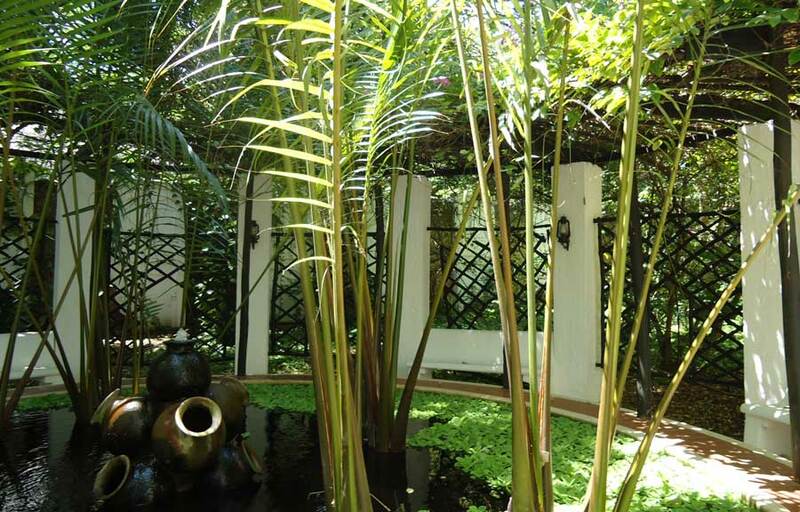 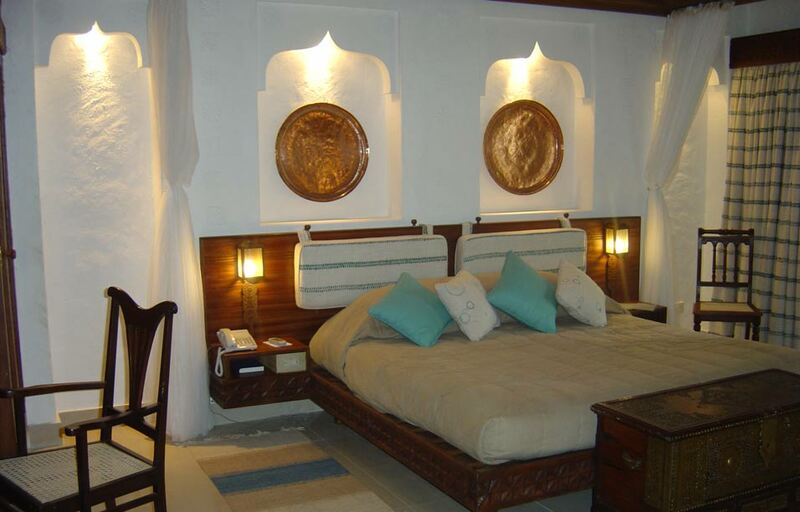 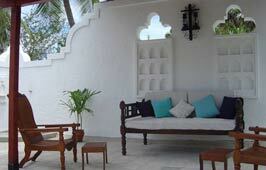 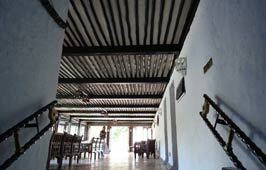 It has also won TWO INTERNATIONAL AWARDS, and is a fitting “gateway” to the holistic Old Stone Town of Zanzibar. 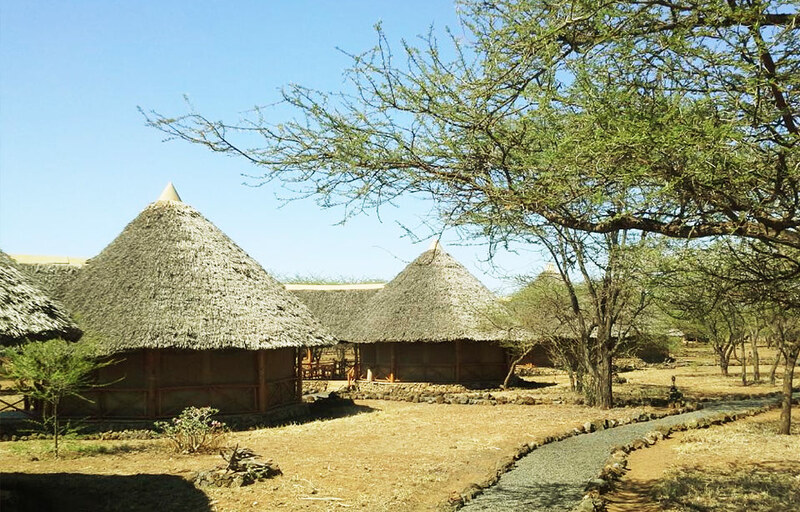 This project emerged with a brief that stipulated a need to keep to ecological tourism standards and to ensure that there was a minimal impact on the ecosystem. 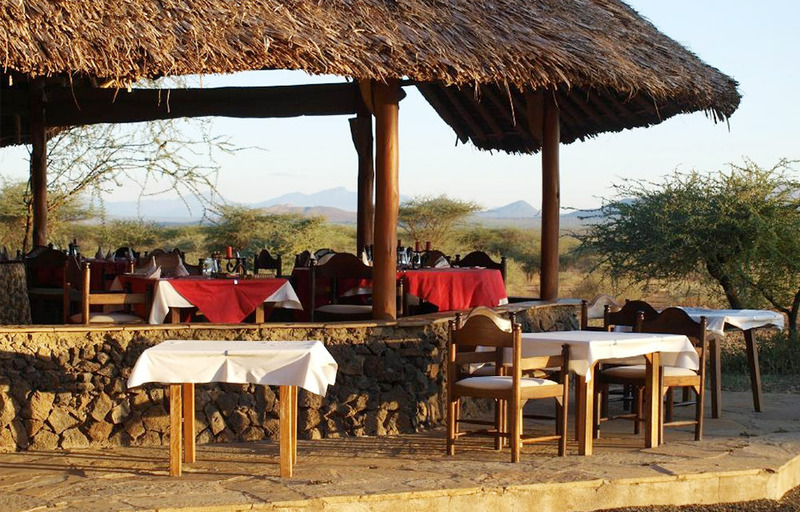 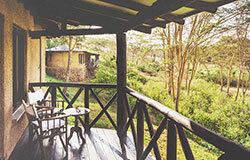 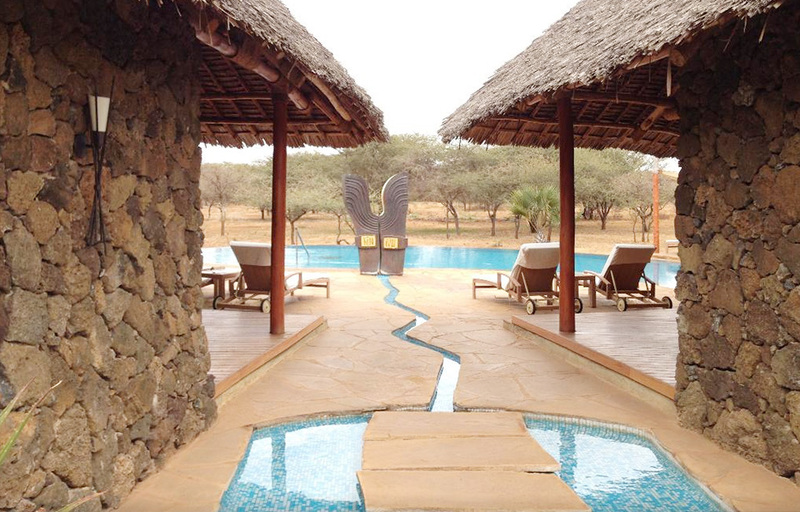 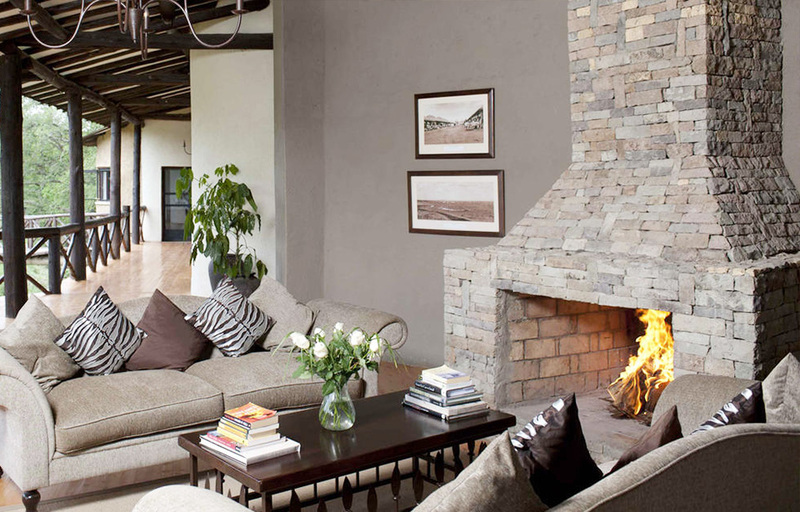 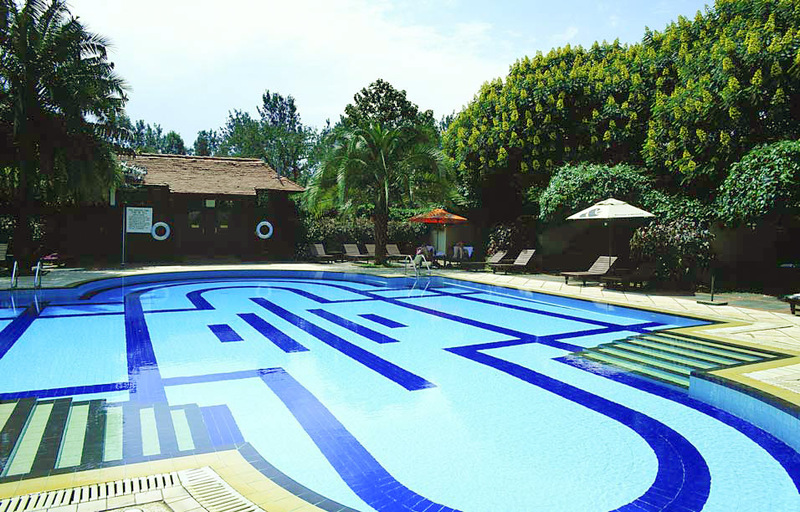 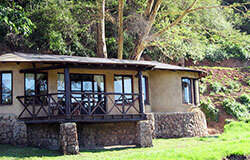 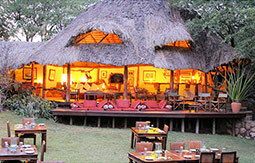 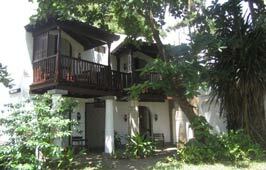 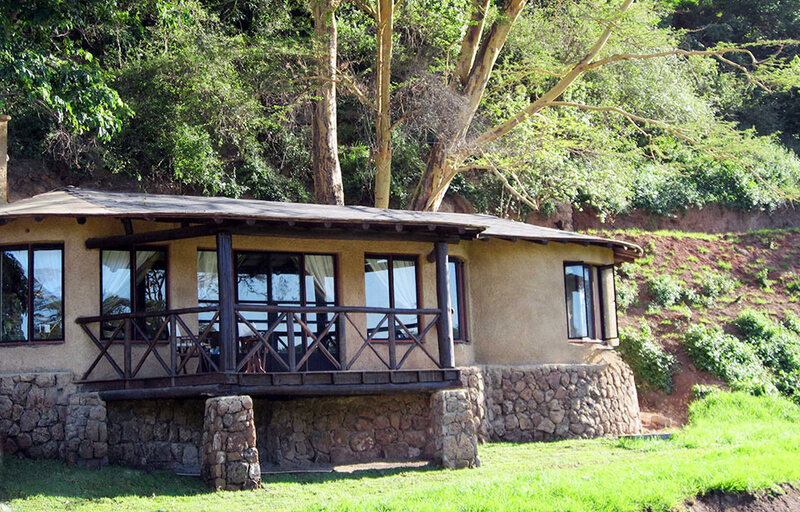 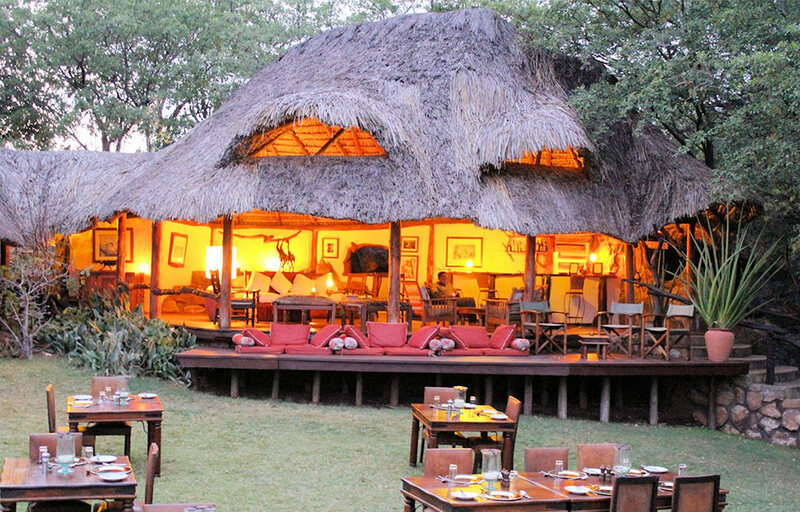 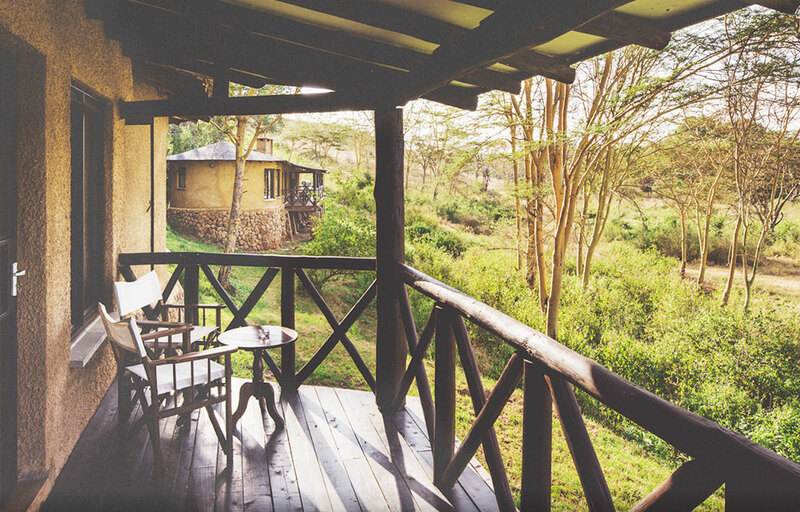 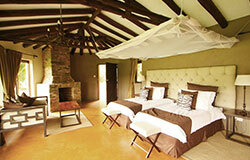 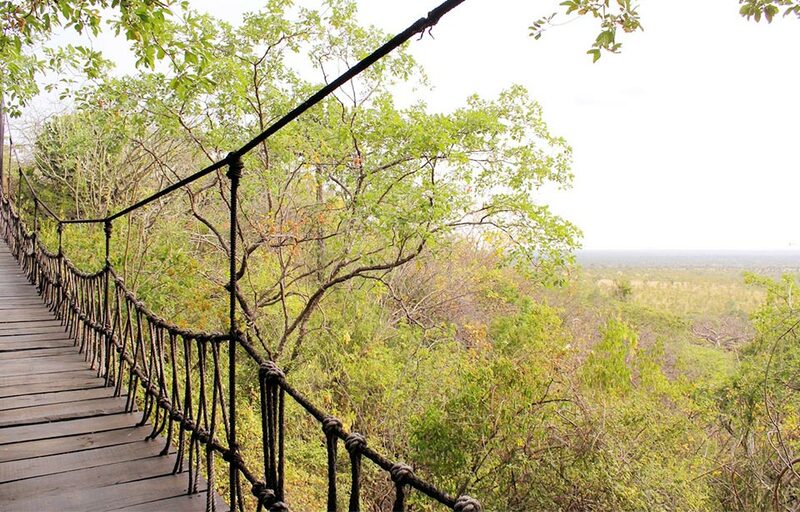 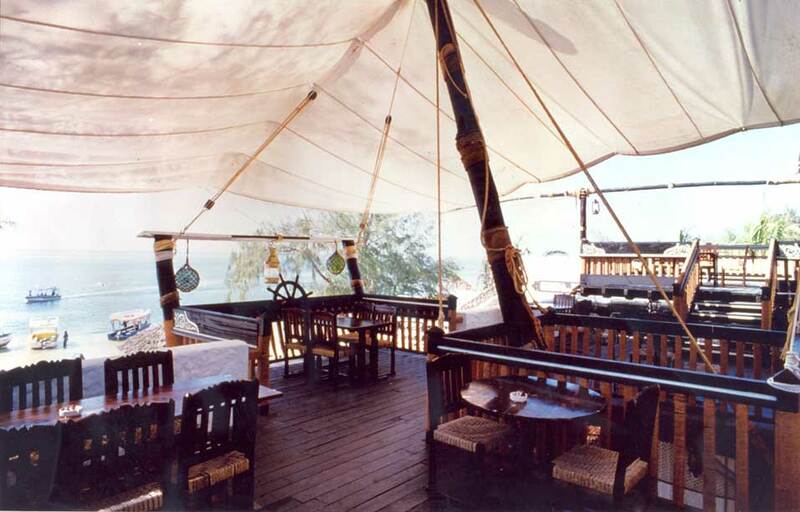 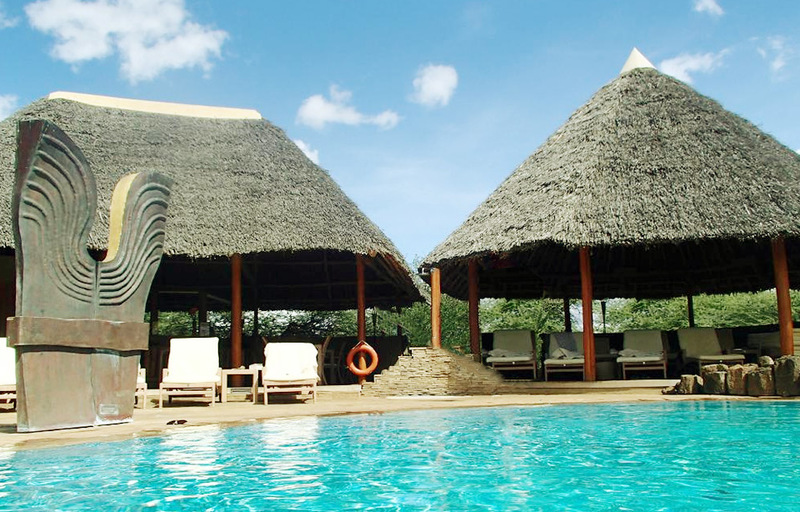 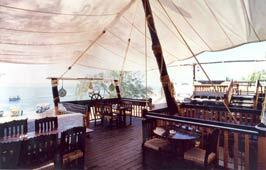 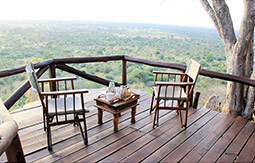 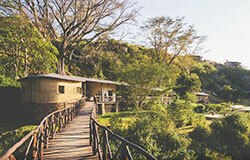 Originally known as ‘Kitani Safari Lodge’, a renovation was conducted and ownership taken over by Severin. 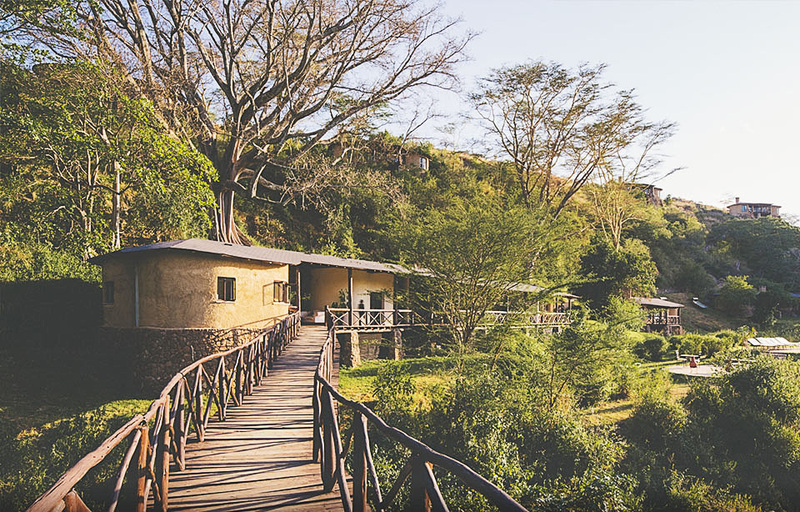 Located in close proximity to Mzima Springs, the camp has stunning views of Mount Kilimanjaro and reflects the closeness of nature. 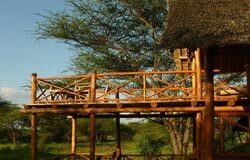 The camp is of a luxury design, comprising of 21 standard tents, 4 junior suites and 2 executive suites designed for honeymooners. Other design features include a 30 person conference tent, a spa, a fitness room and a ying yang swimming pool. 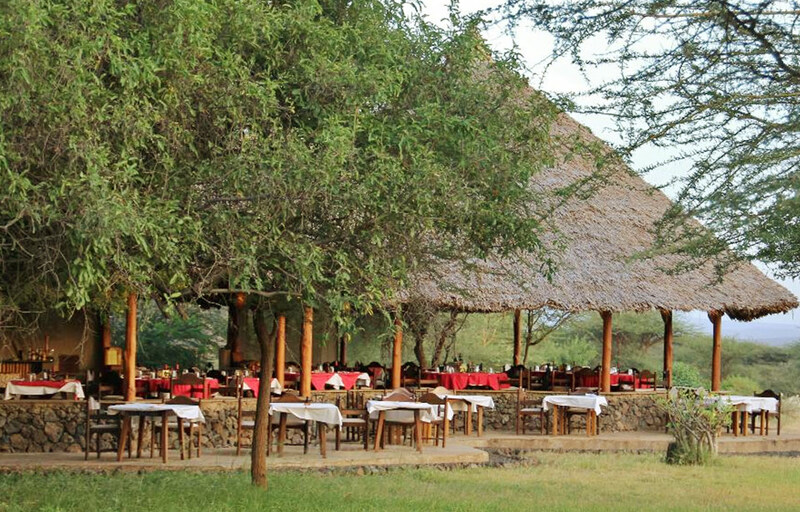 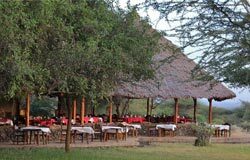 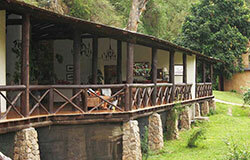 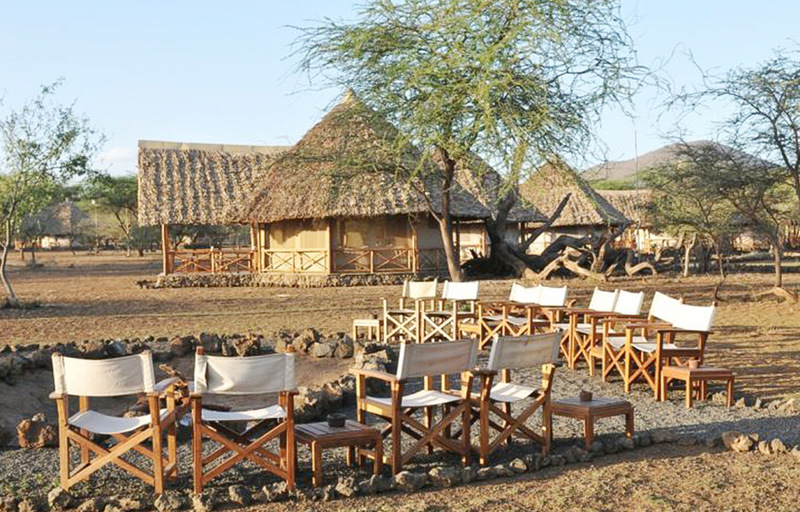 The camp has achieved the Eco Tourism of Kenya, Silver award..